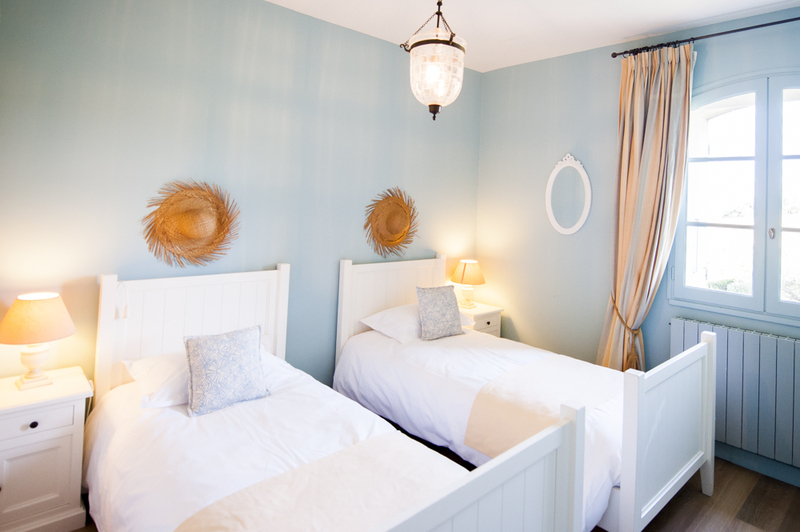 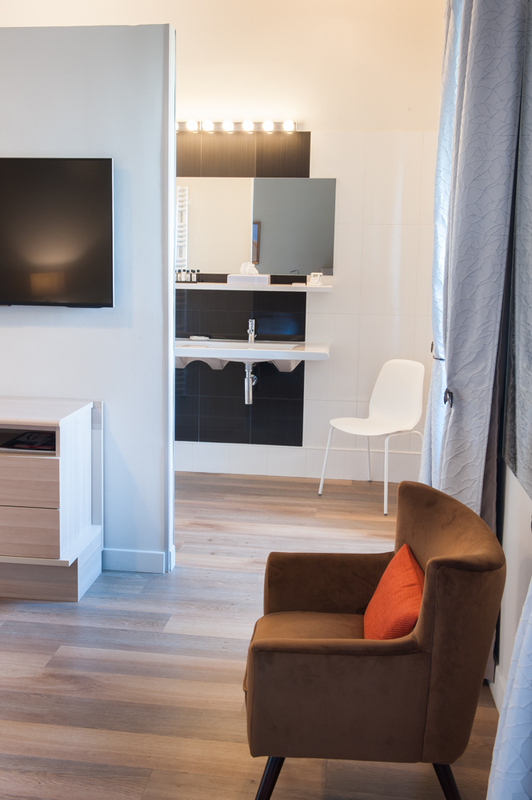 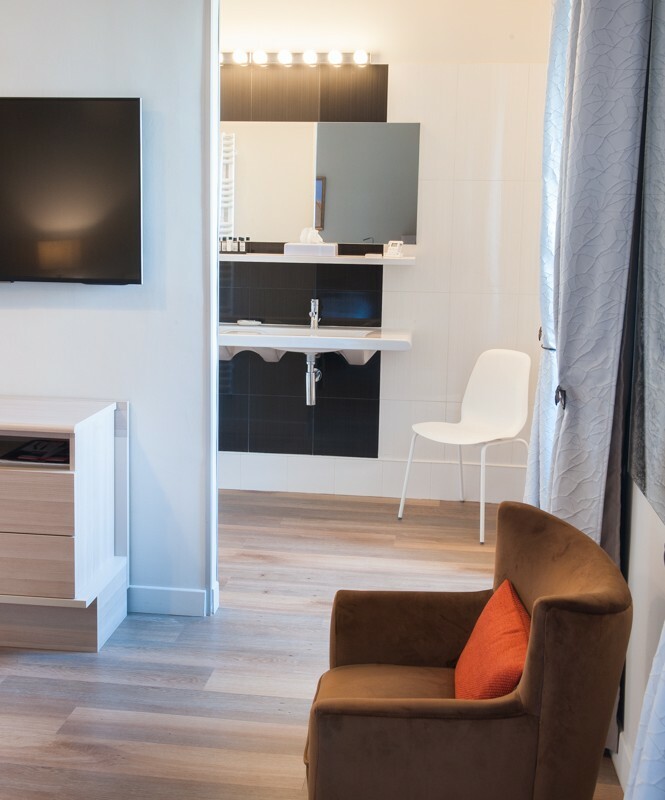 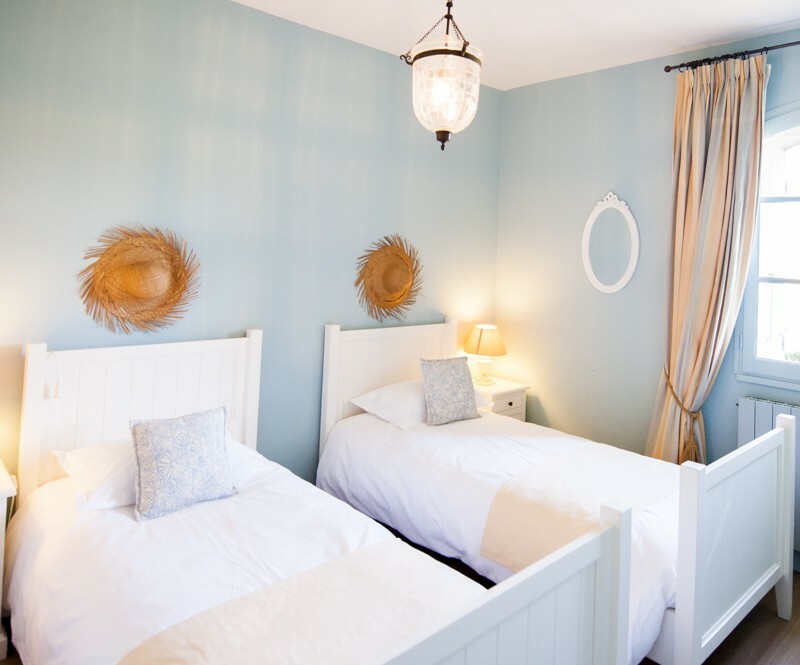 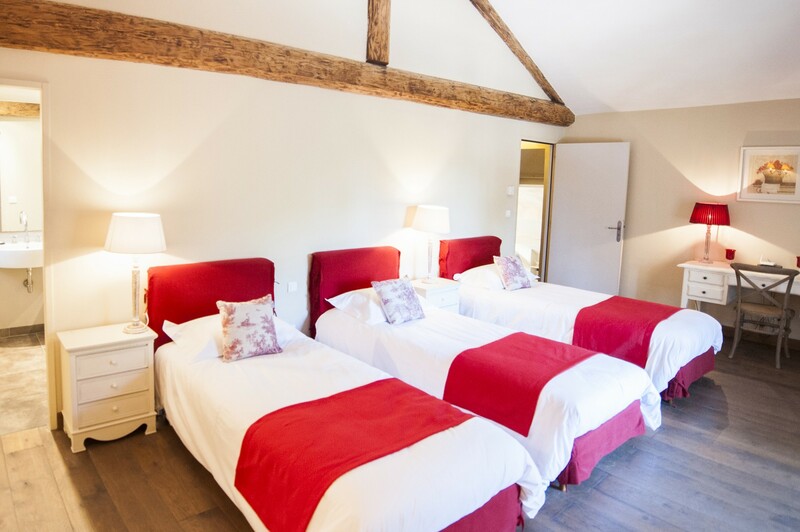 Spend a relaxing break with your family in our furnished accommodation. 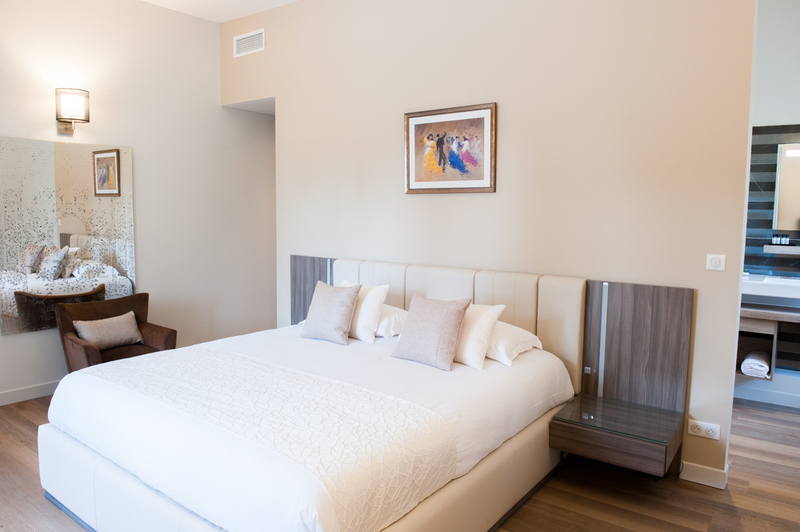 You can be the host of your own special sojourn, and bring your family and friends to share your stay in this prime location. 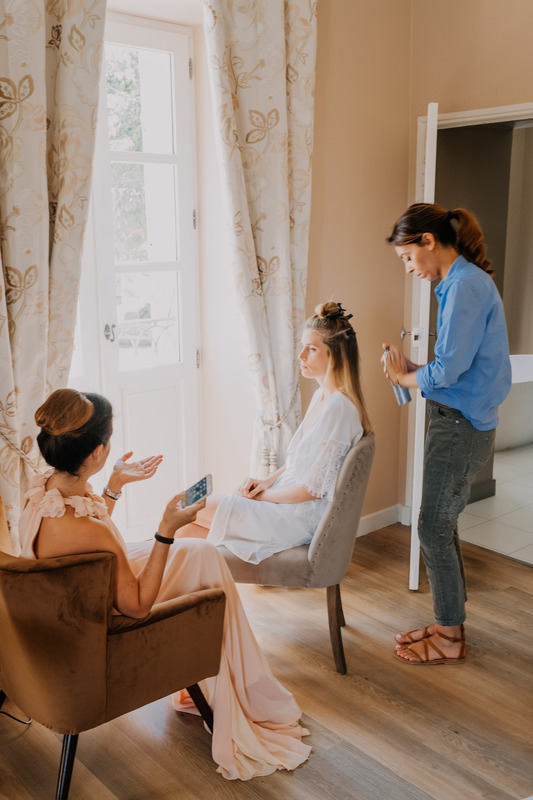 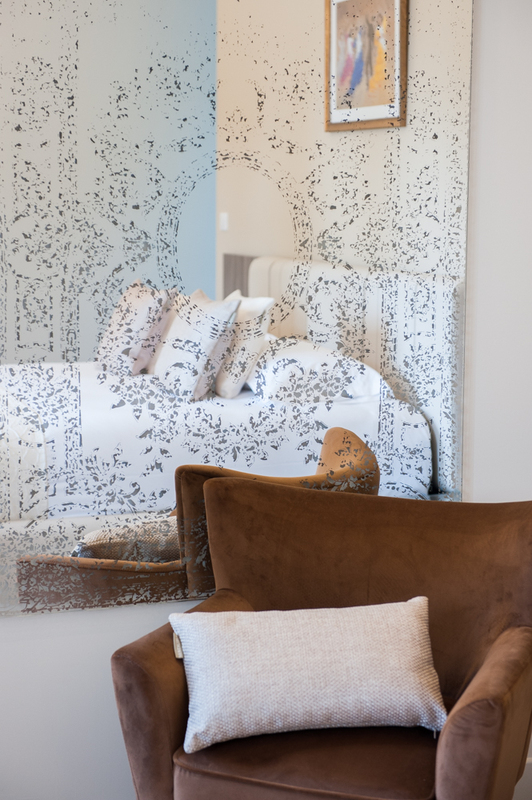 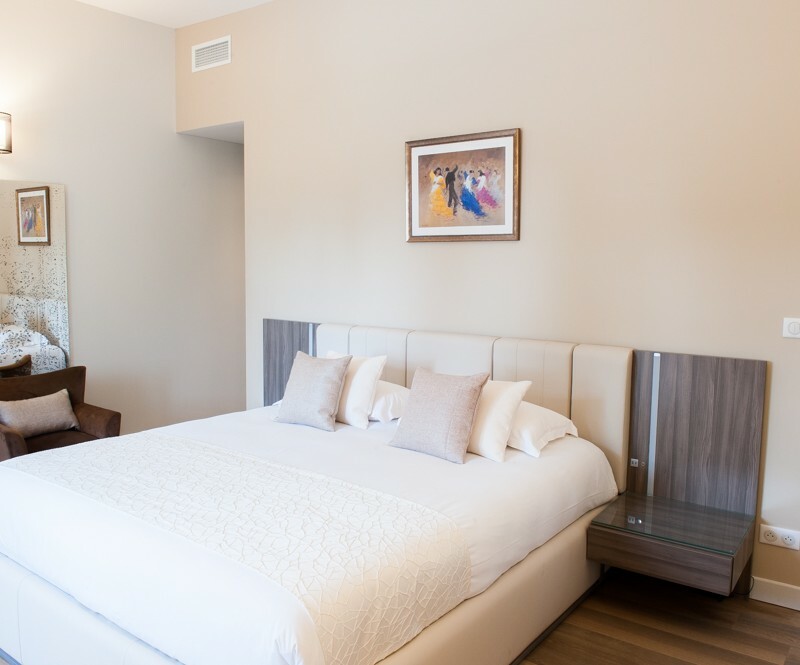 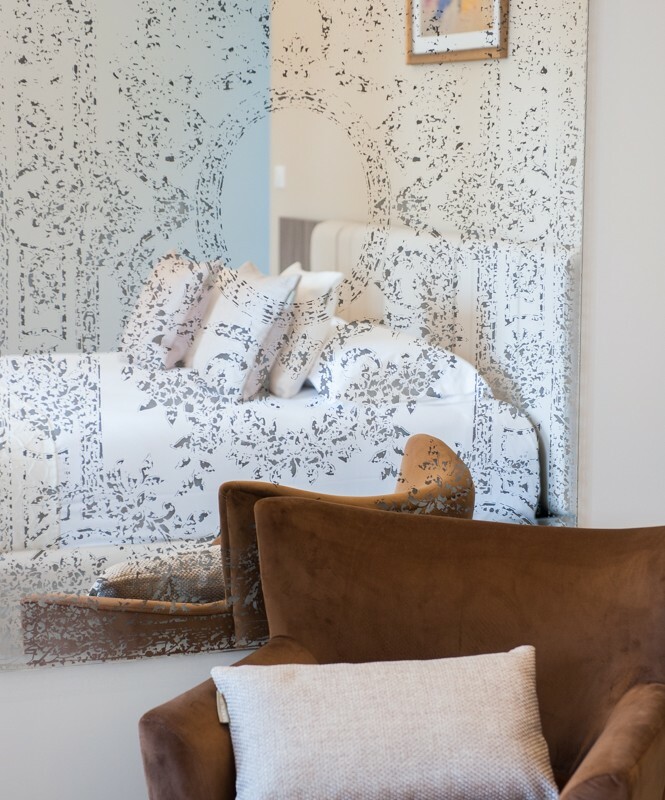 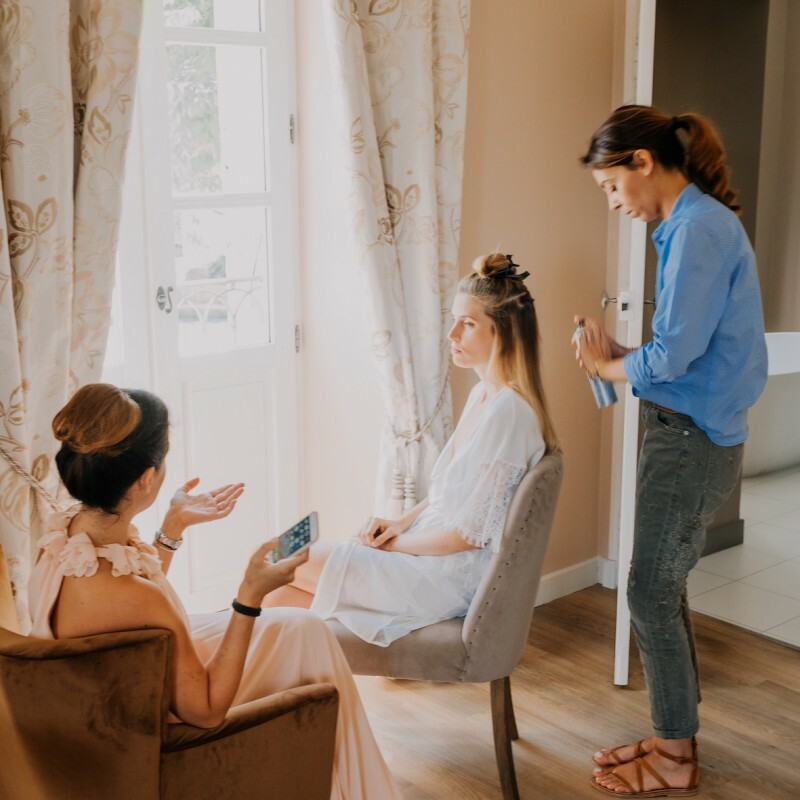 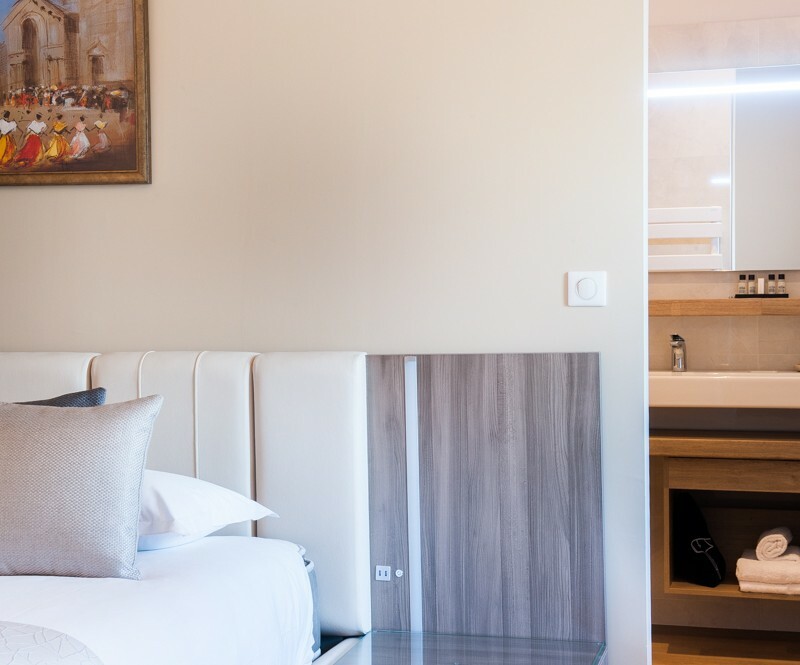 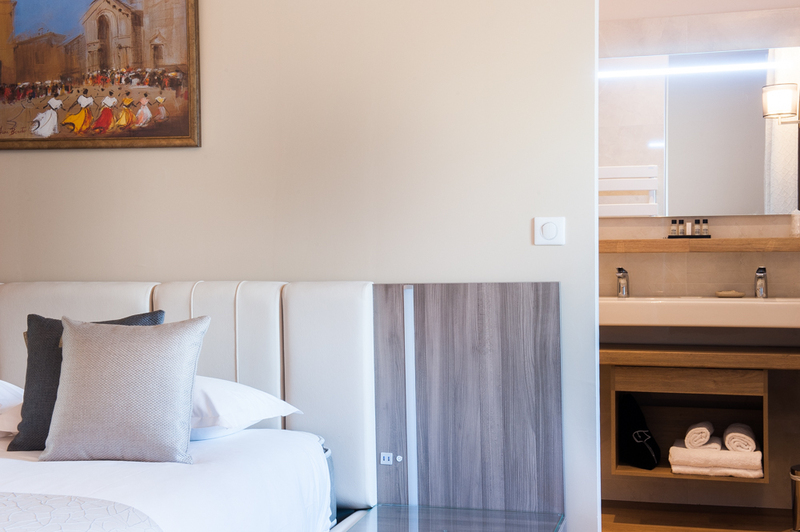 Our comfortable and welcoming guest houses, together with our well-appointed and functional reception venues will bring together all the right elements to make your event special. 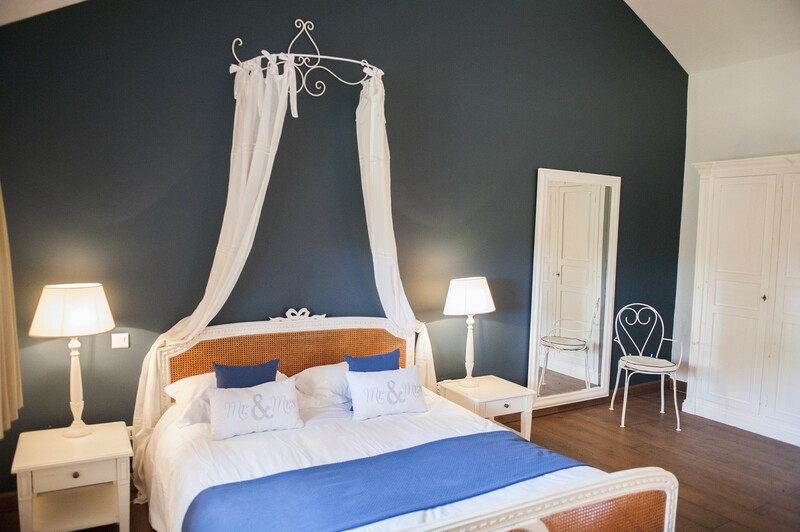 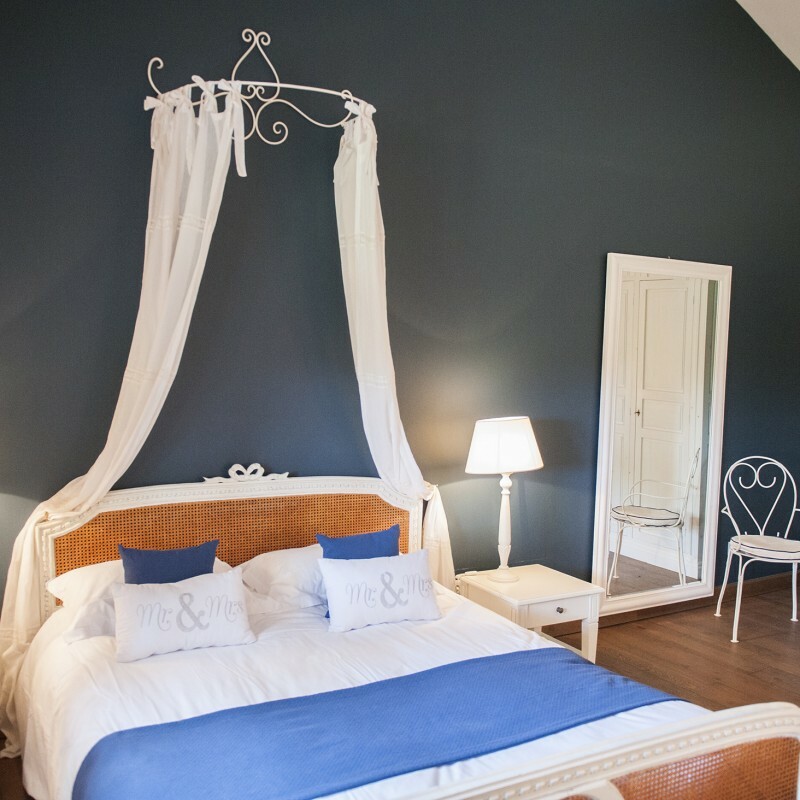 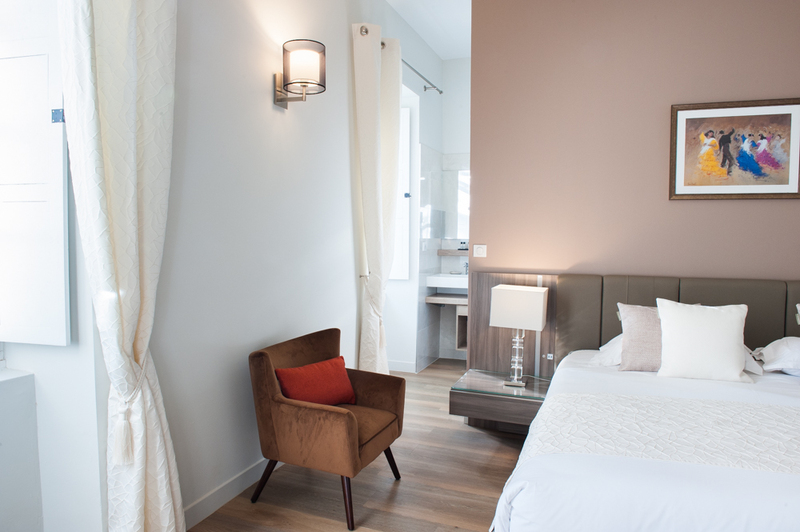 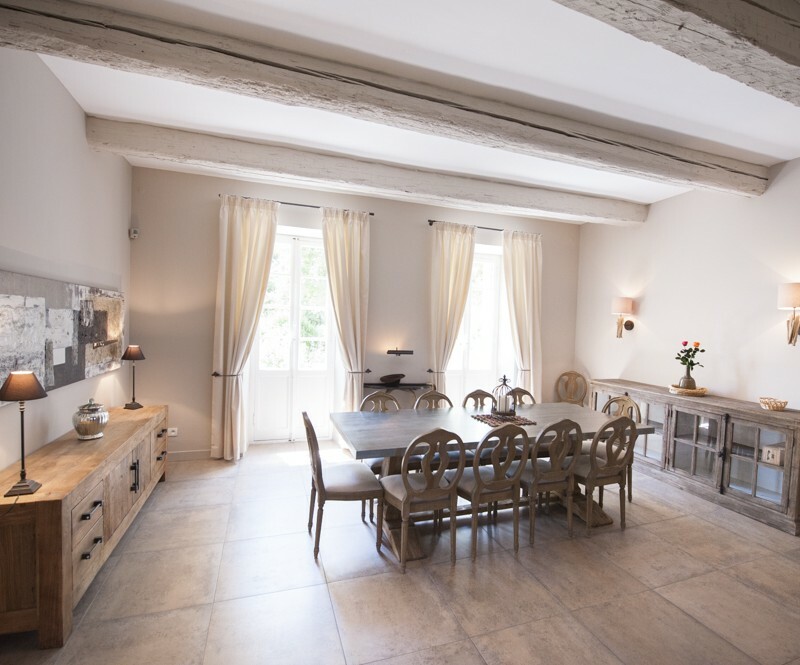 The Bride and Groom and their families can stay at our guest houses, enjoying the tranquil and sweet life of Provence. 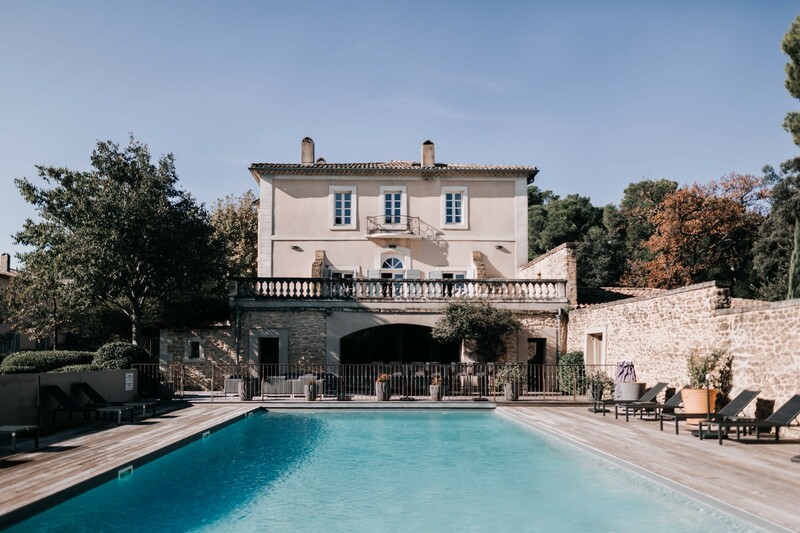 Stroll along the paths in the park and discover behind a stone wall the swimming pool and garden edged with pink laurels. 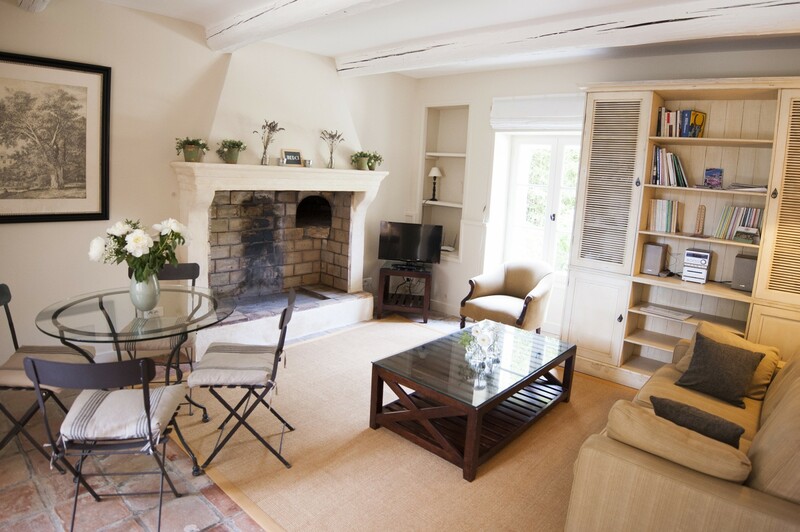 Play a game of tennis amidst the perfume of the pine trees. 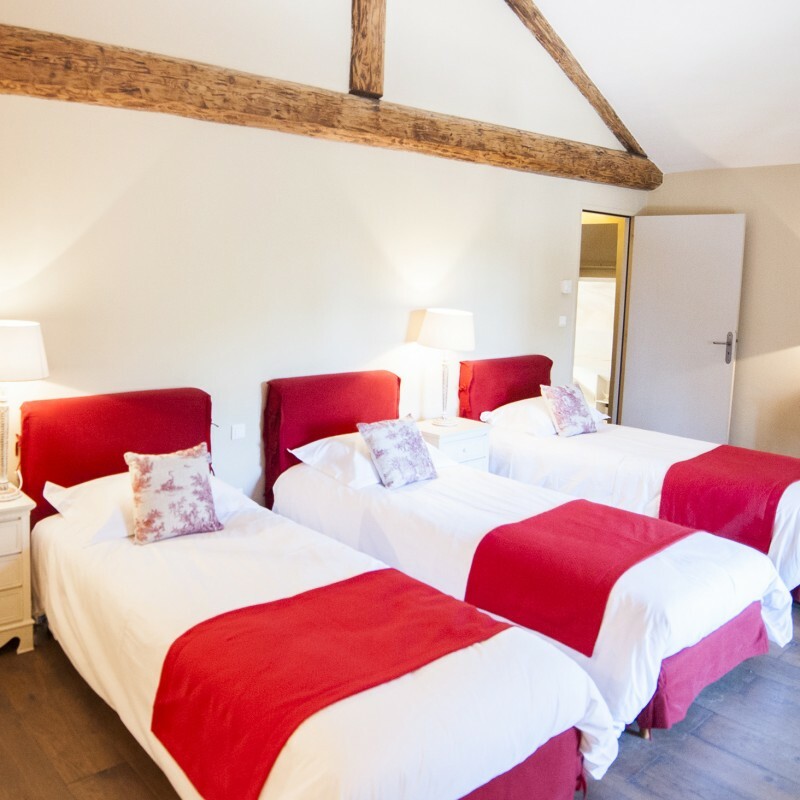 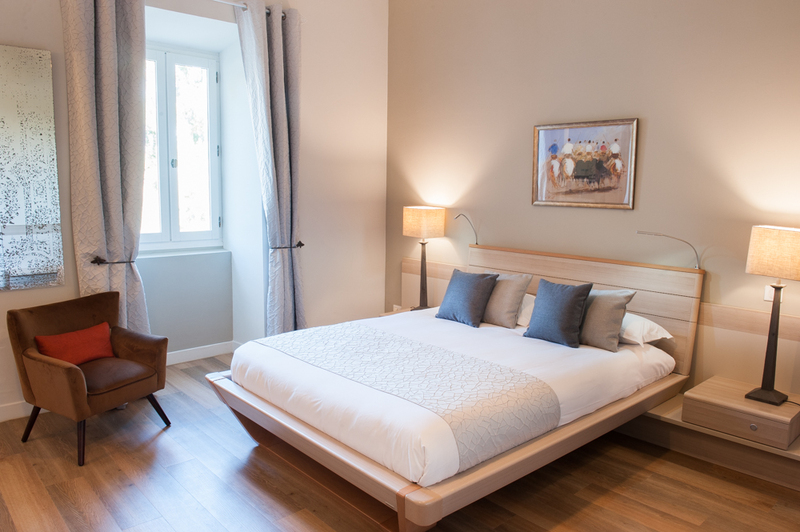 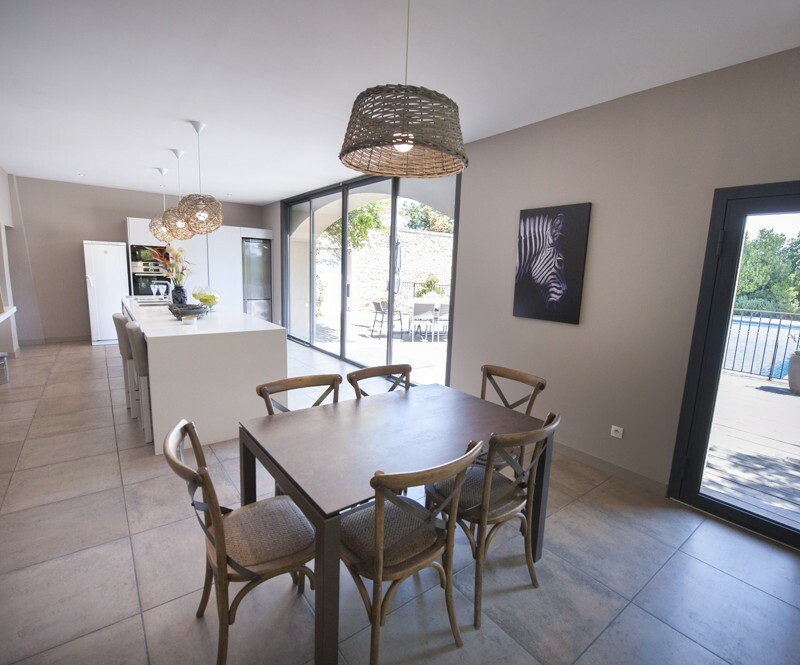 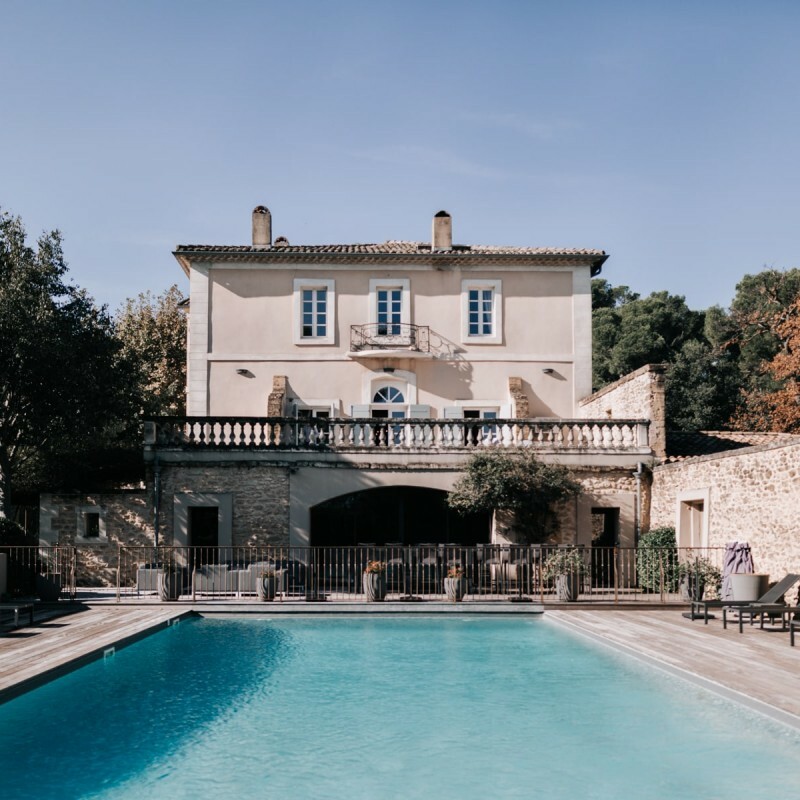 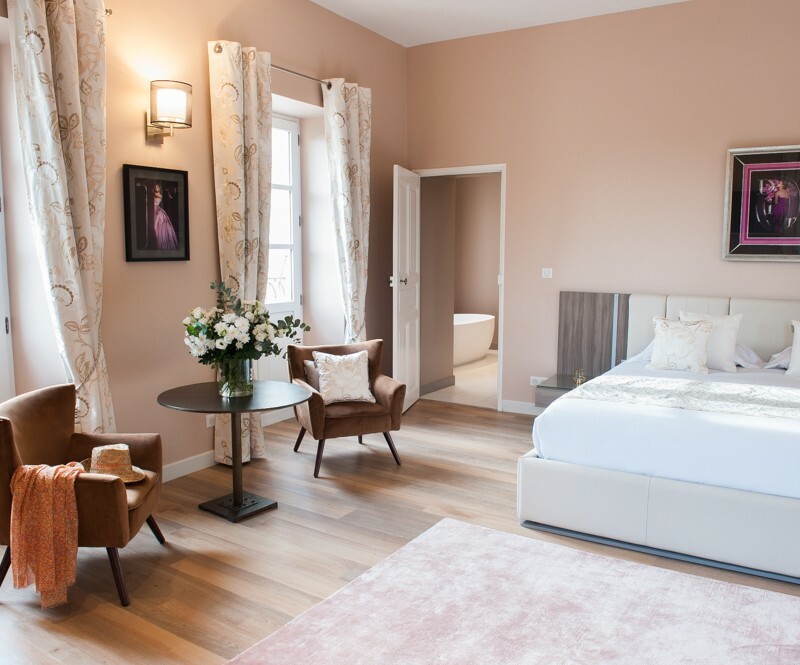 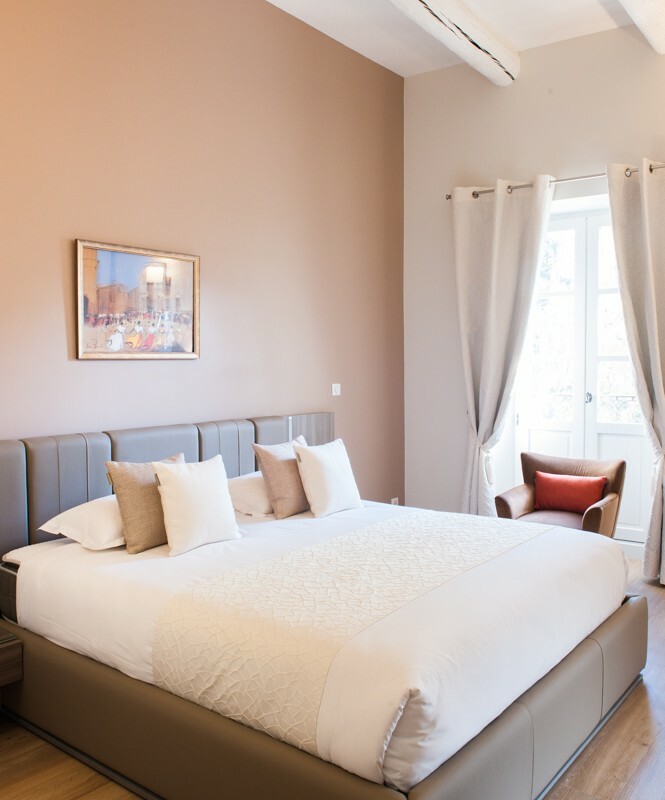 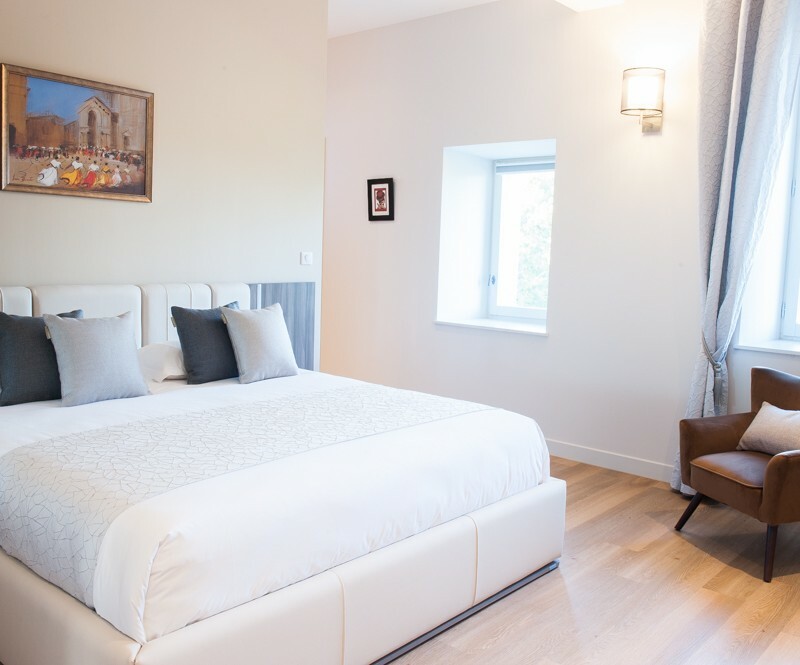 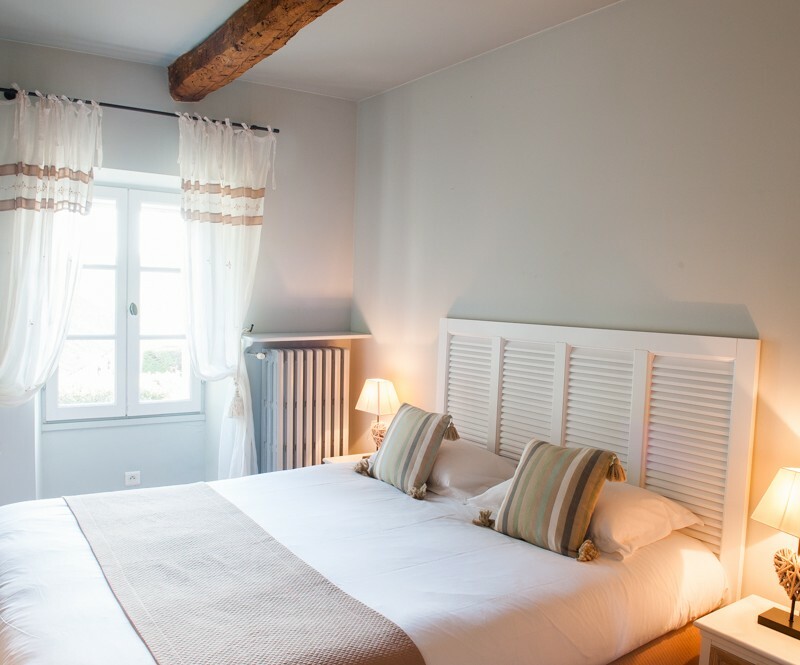 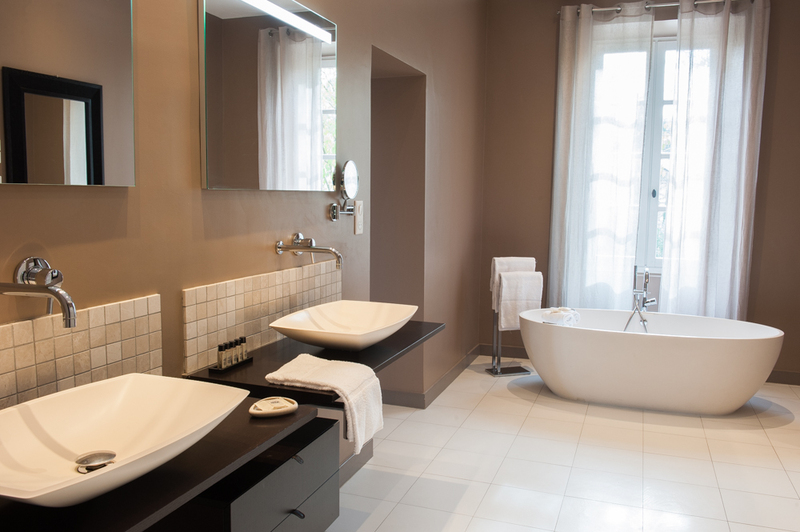 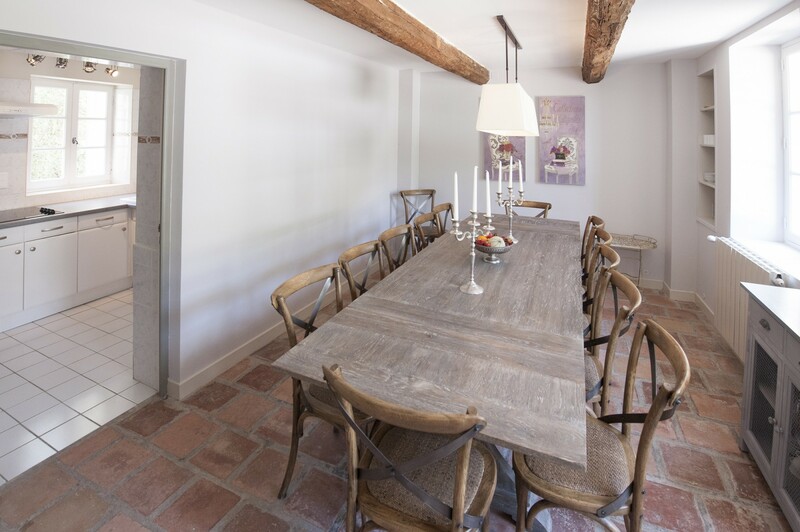 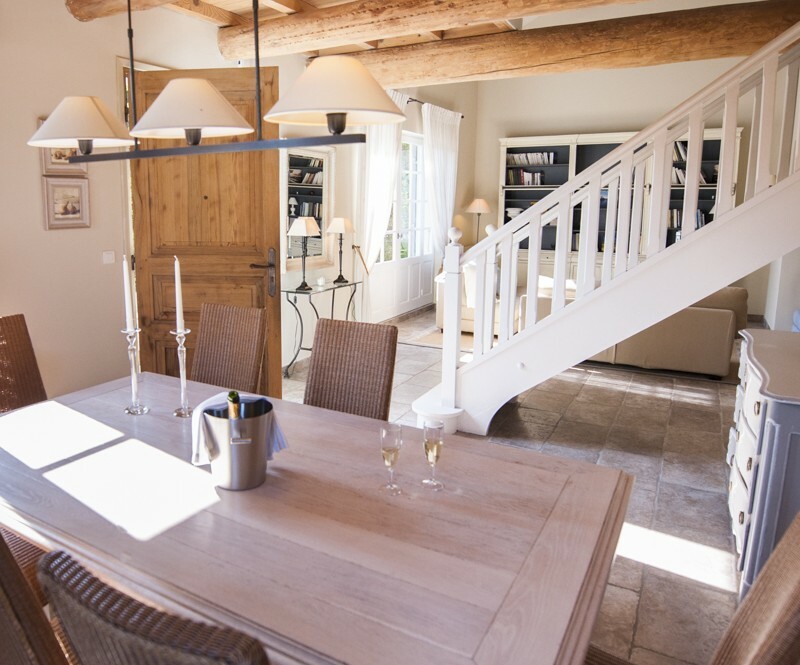 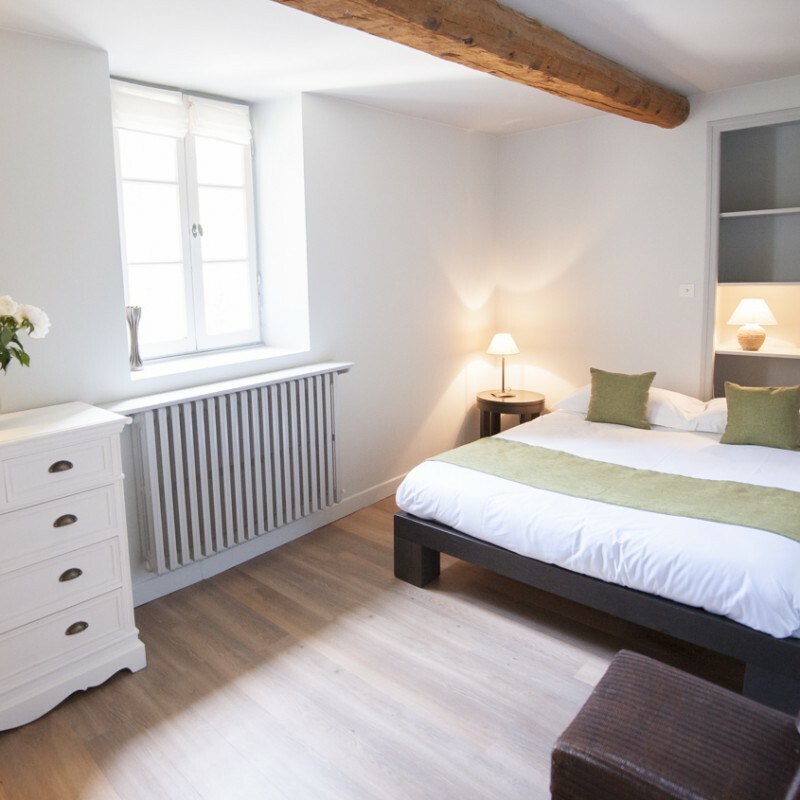 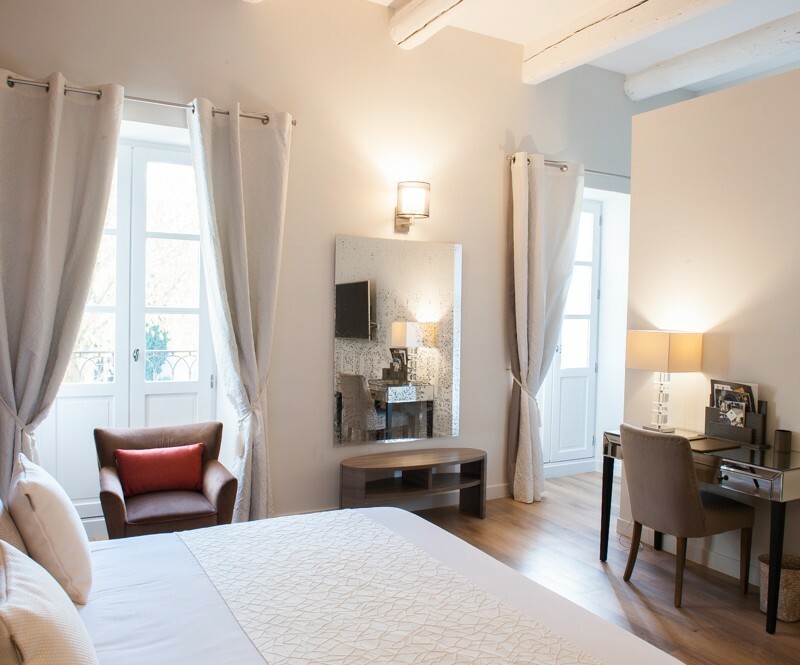 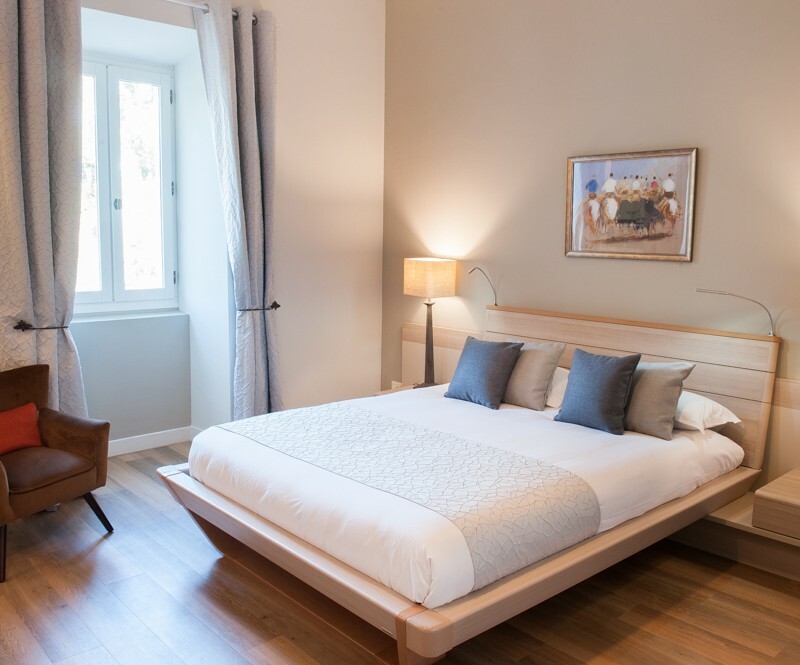 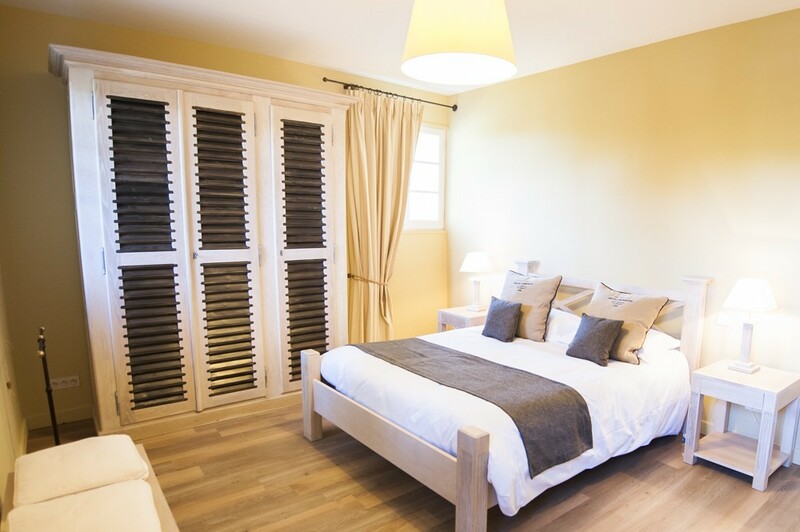 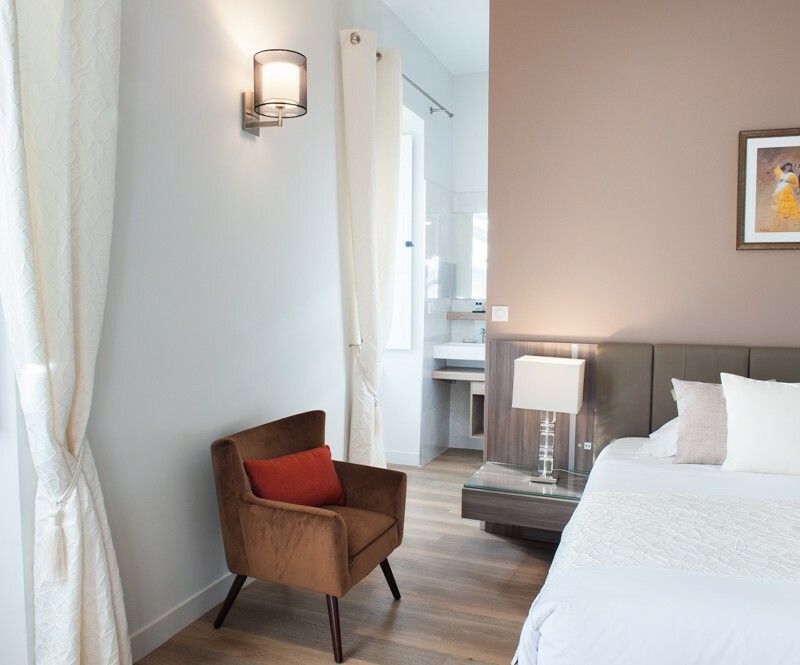 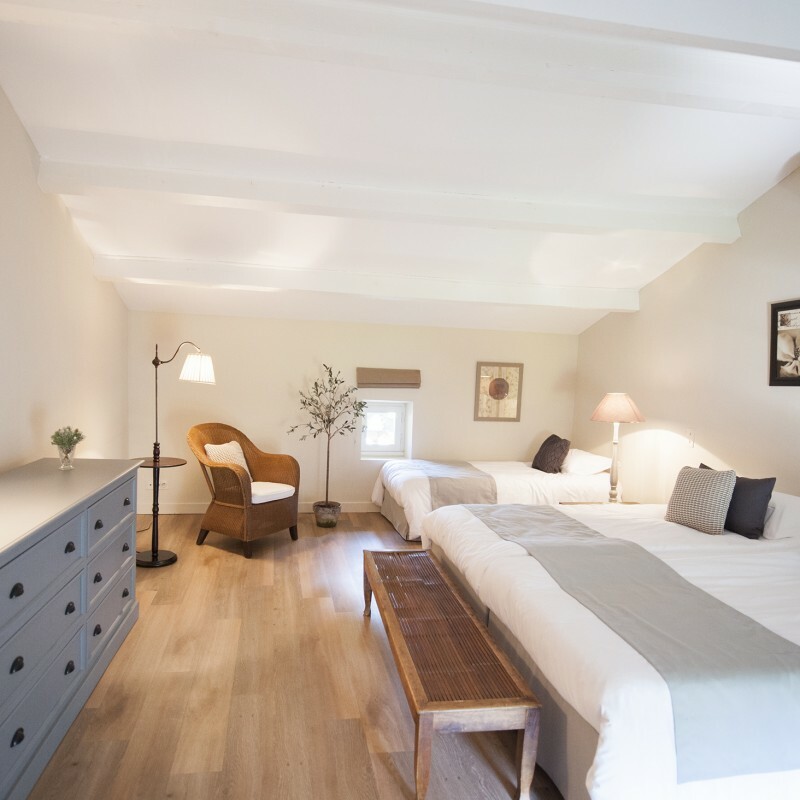 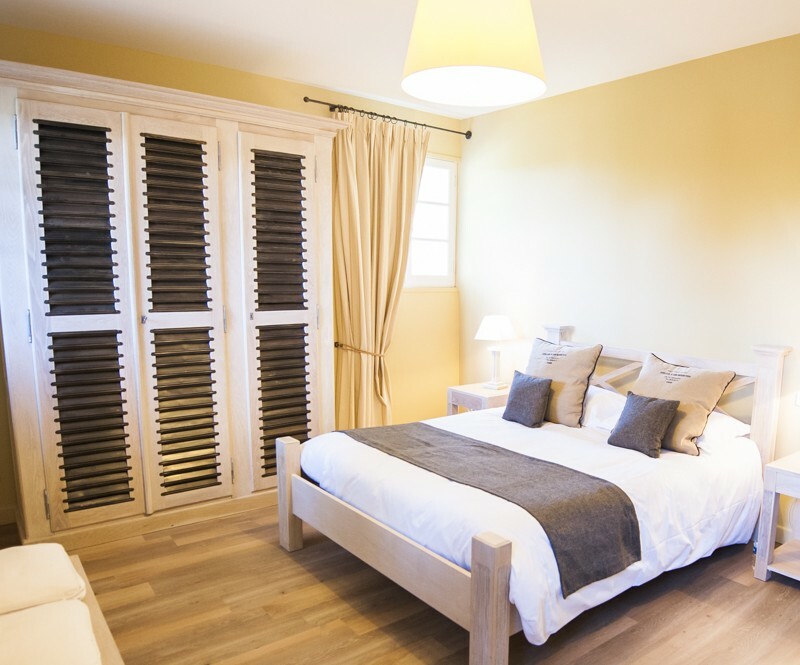 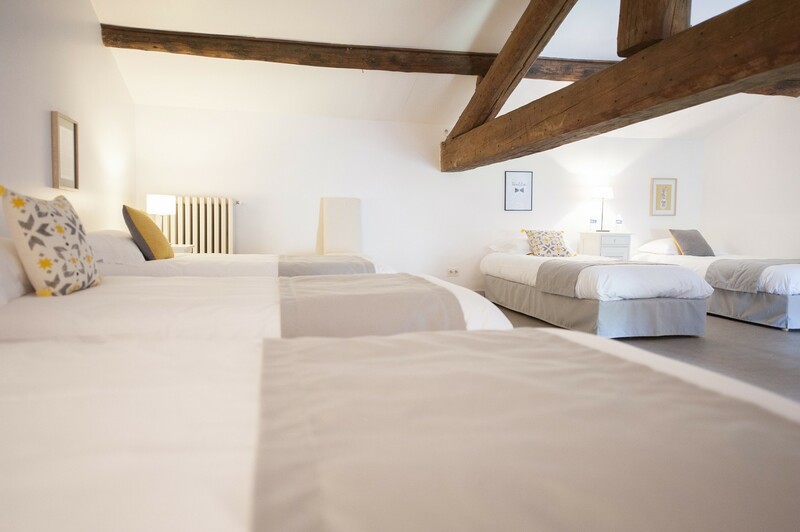 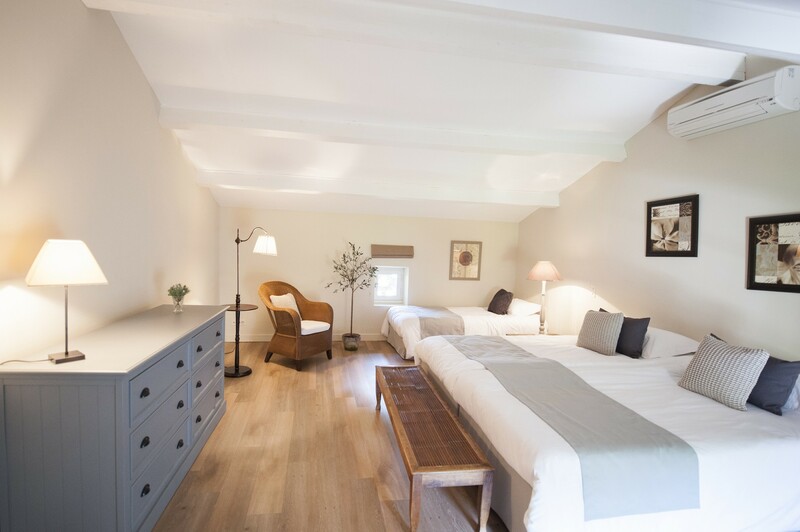 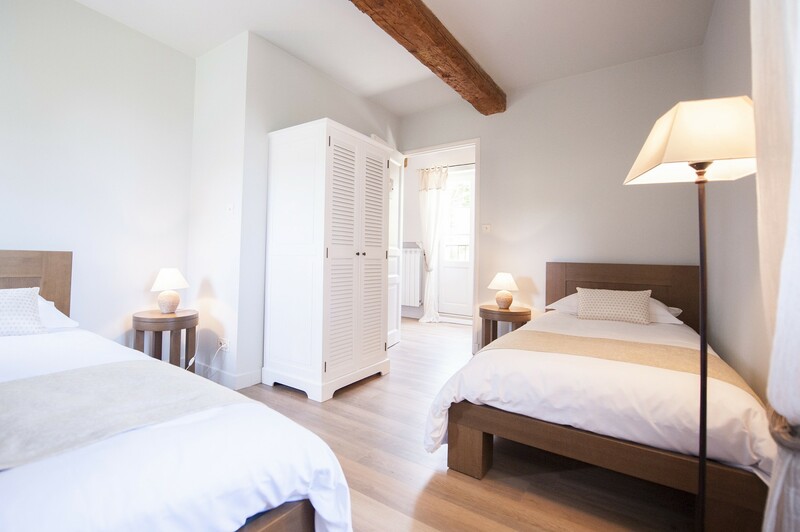 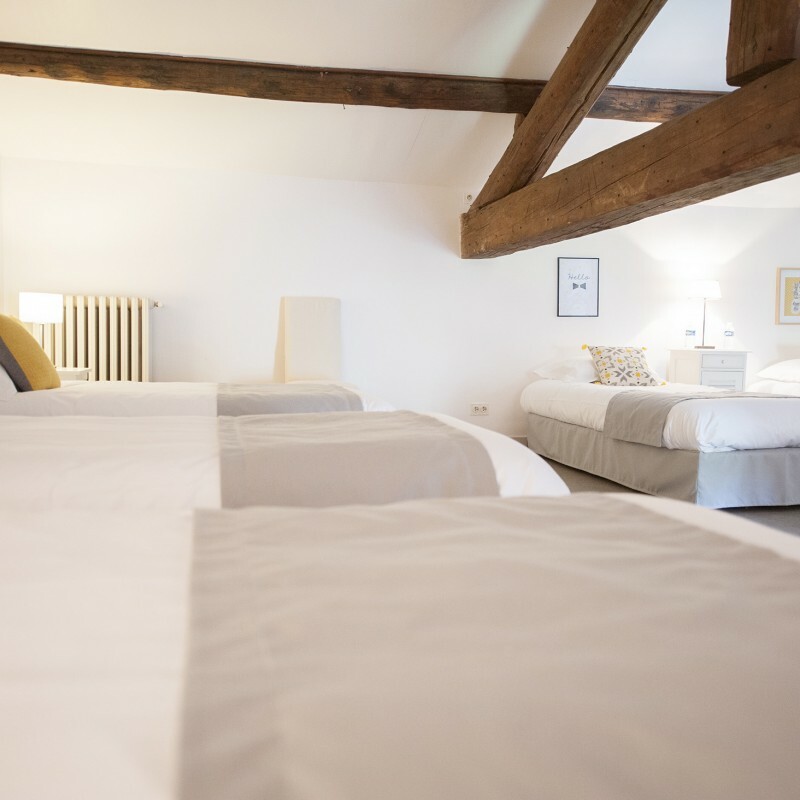 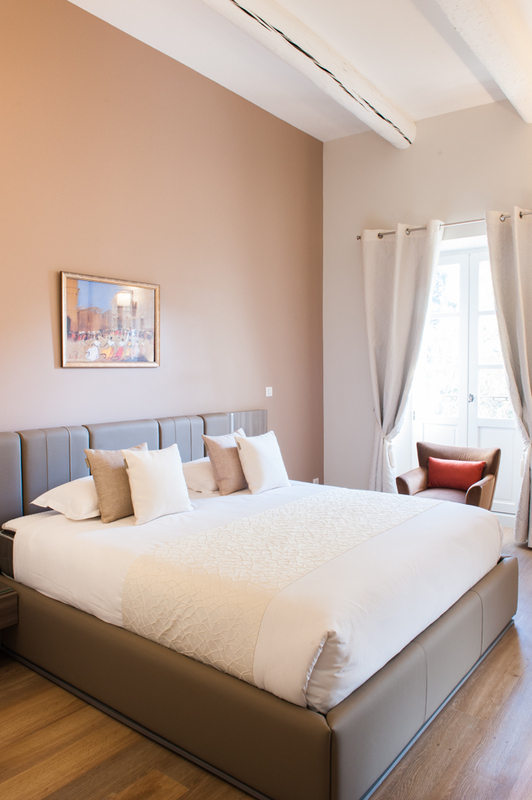 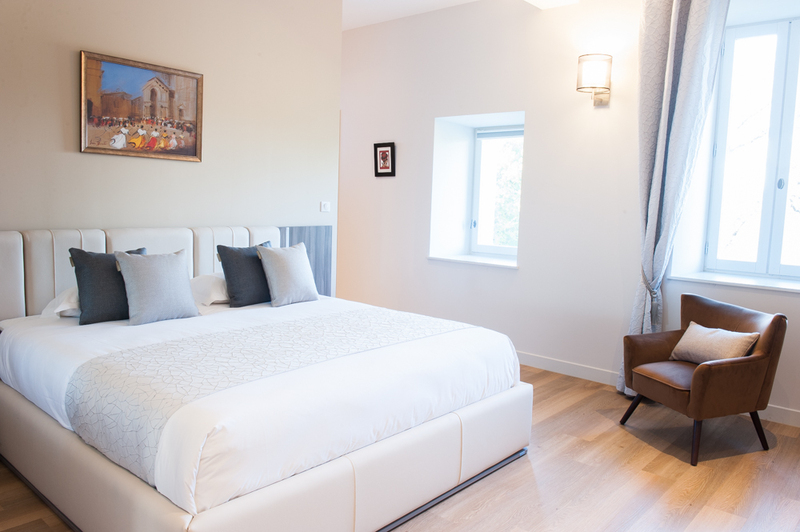 There are five old traditional buildings in the venue : la Restanque des Oliviers, les Lauriers Roses, le Mas des Vignes, la Chapelle and Le Château have been carefully renovated in keeping with the typical character of Provence. 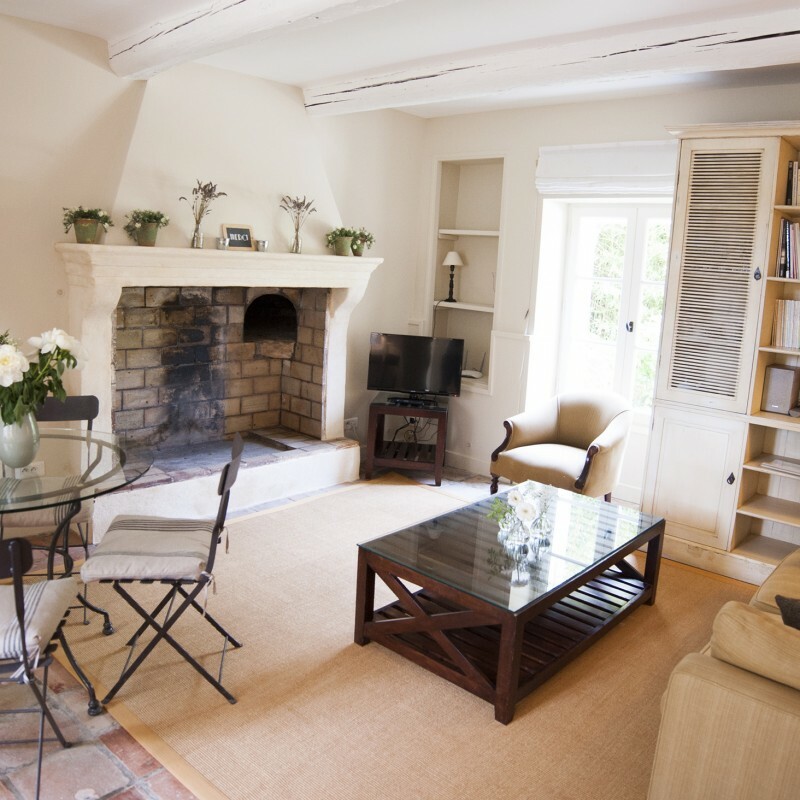 These charming houses can accommodate up to 49 persons. 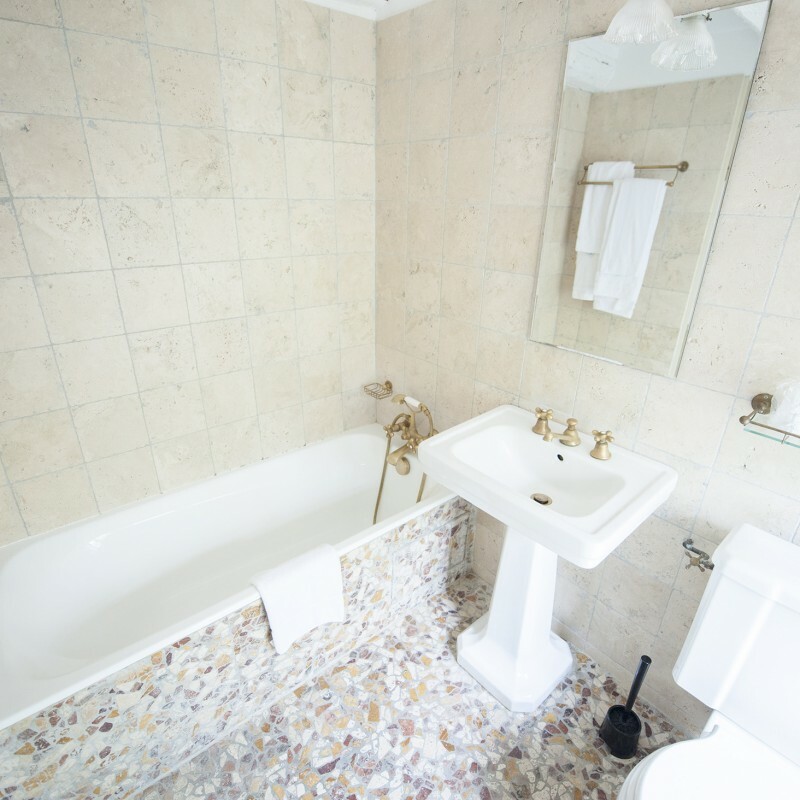 15 of the bedrooms have en suite bath/shower rooms. 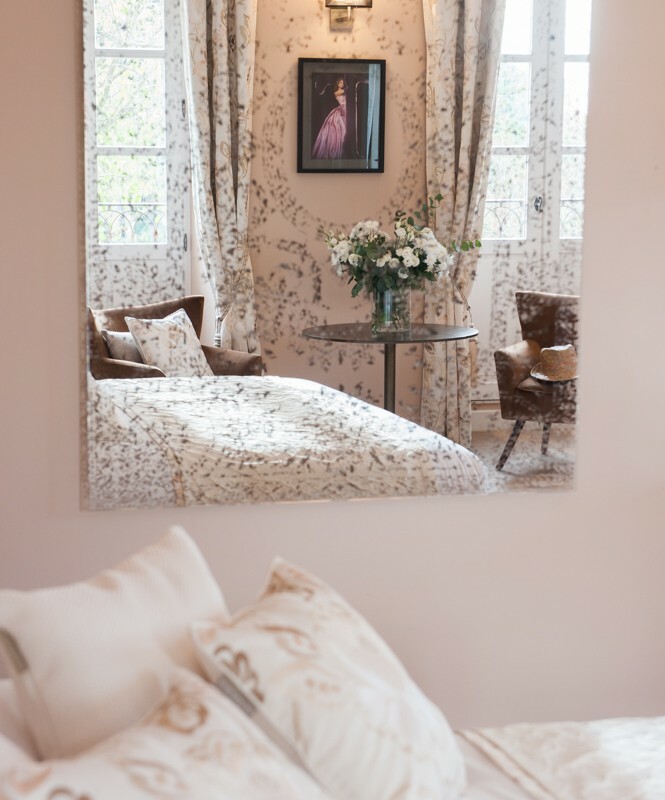 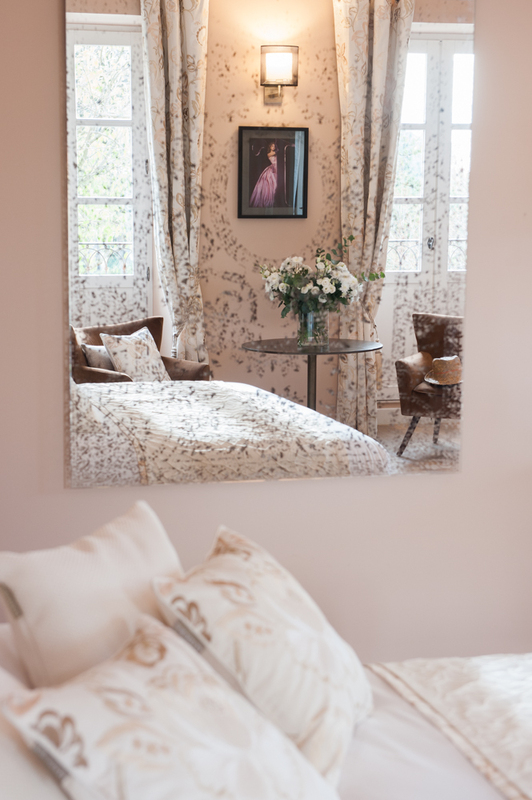 A king size bedroom, perfect for the Bride to get ready ! 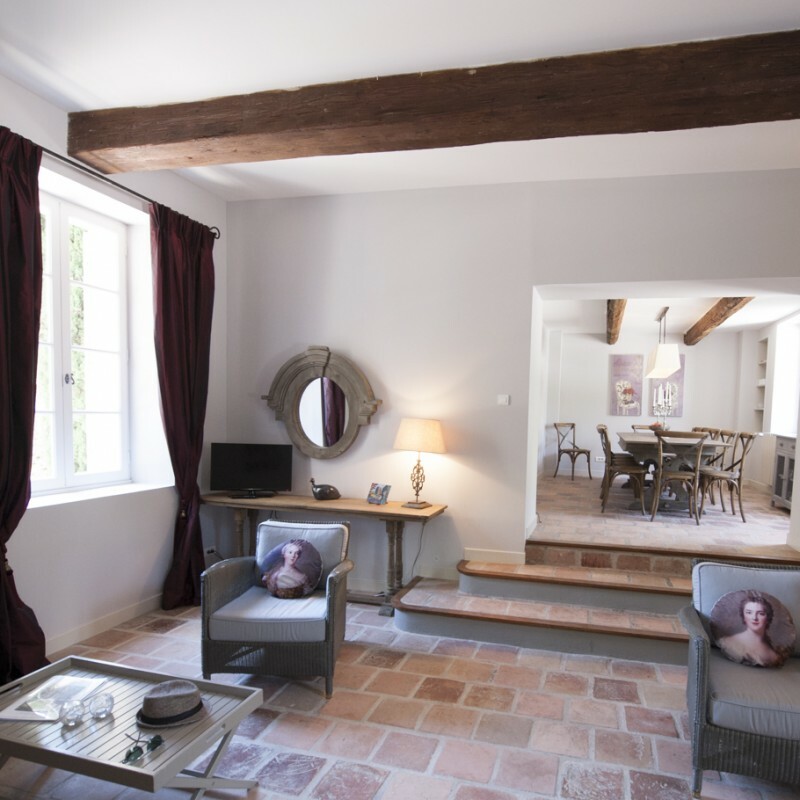 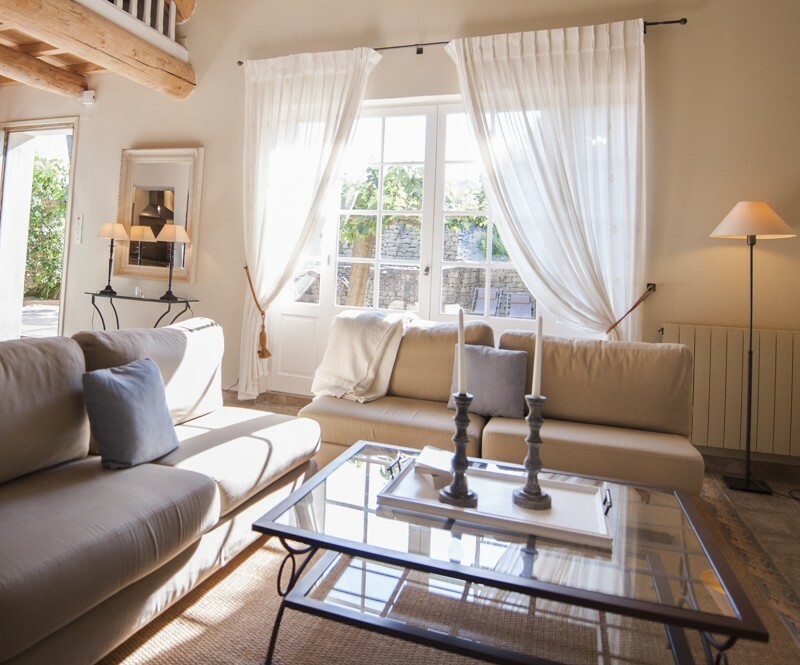 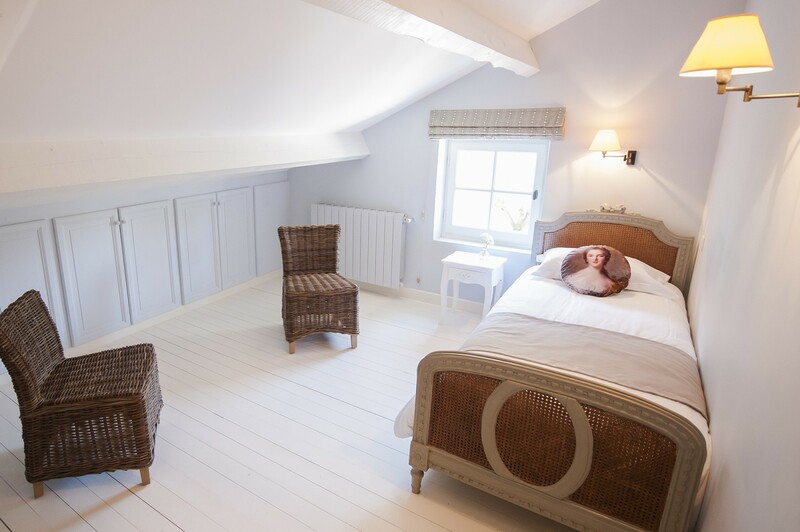 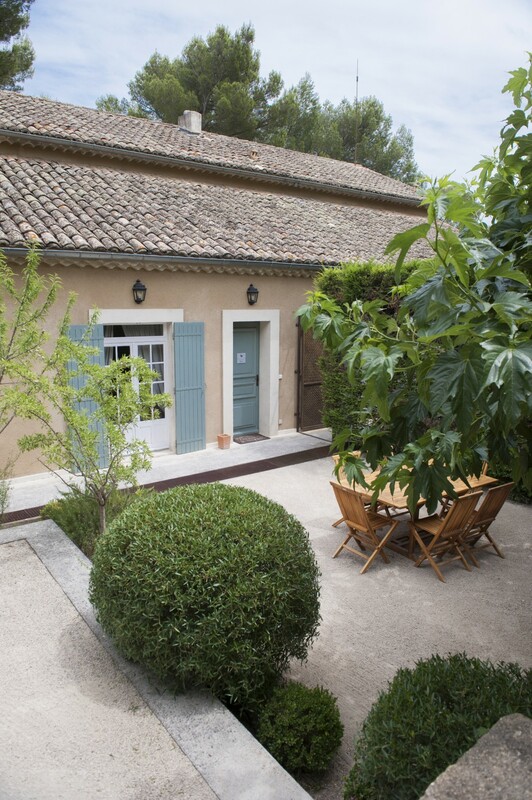 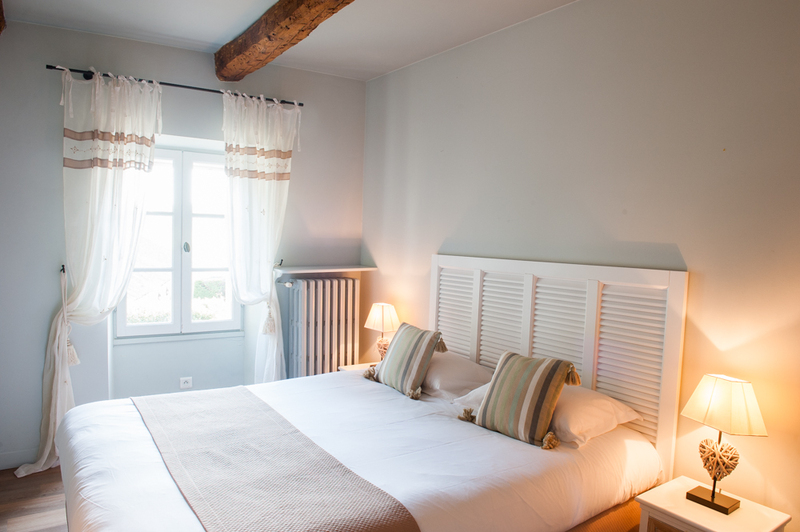 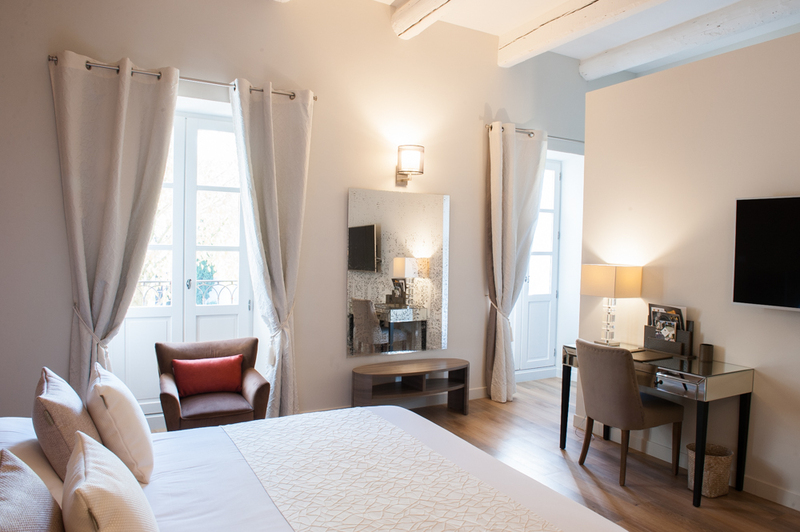 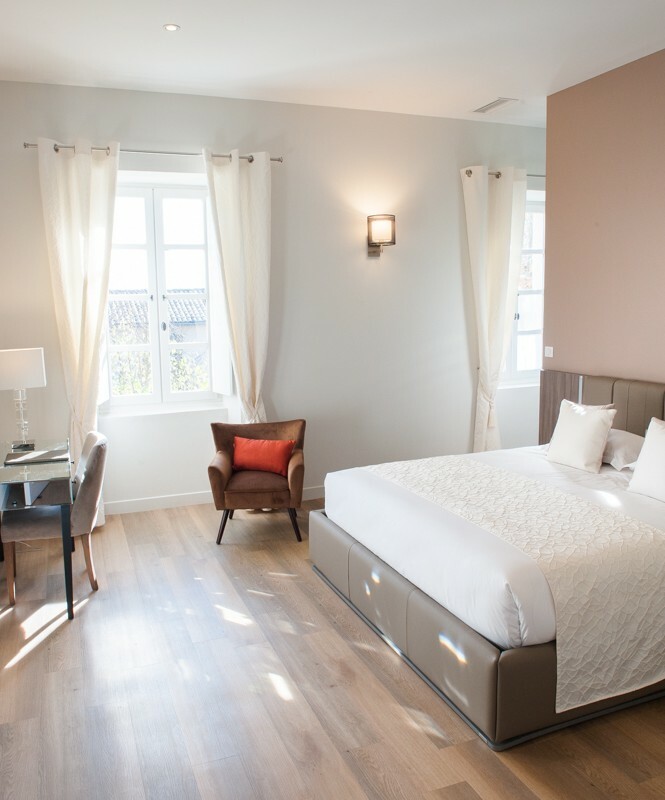 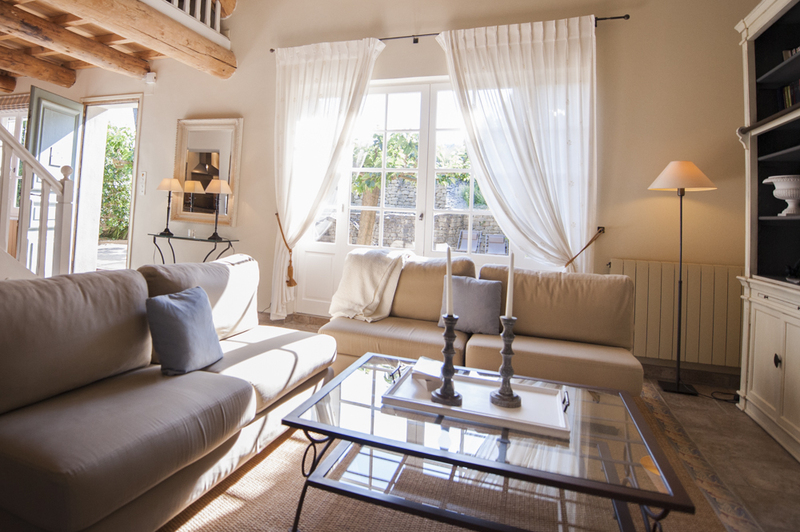 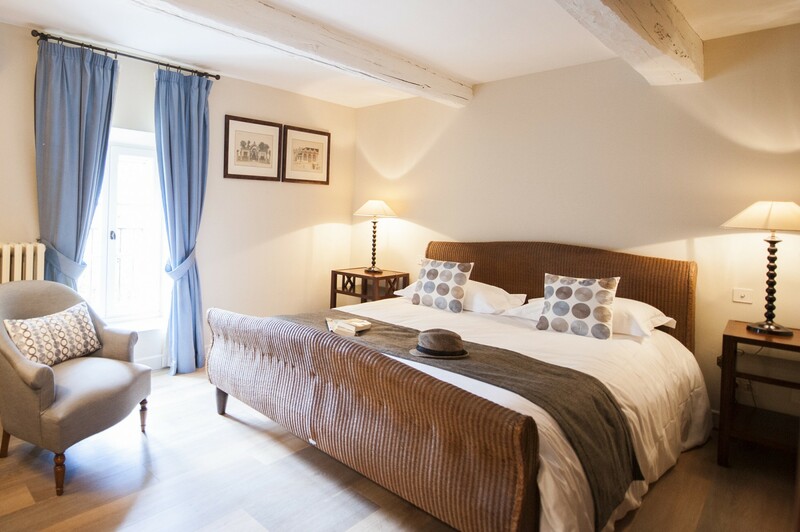 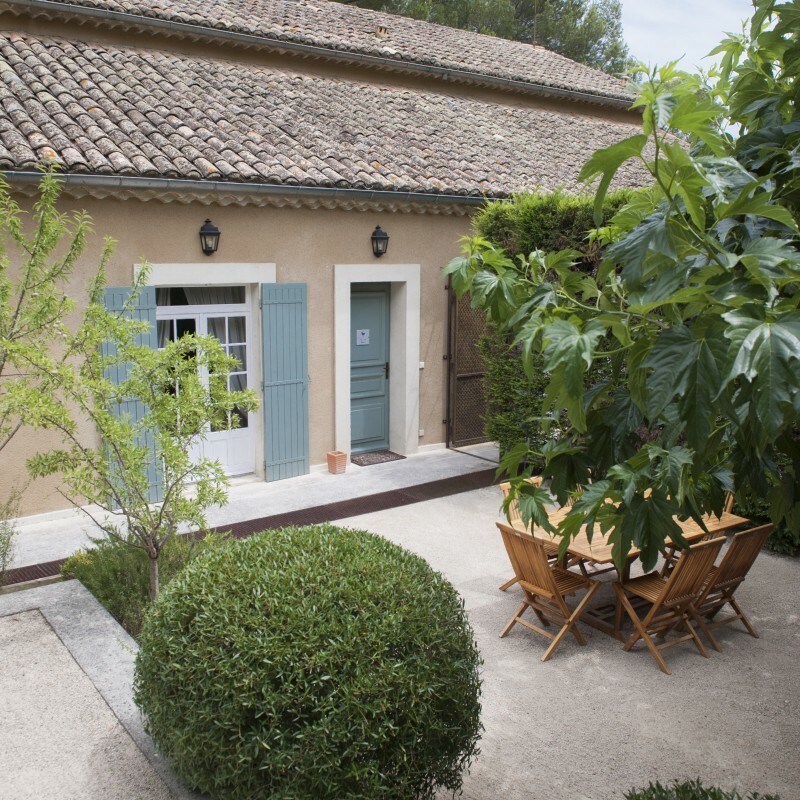 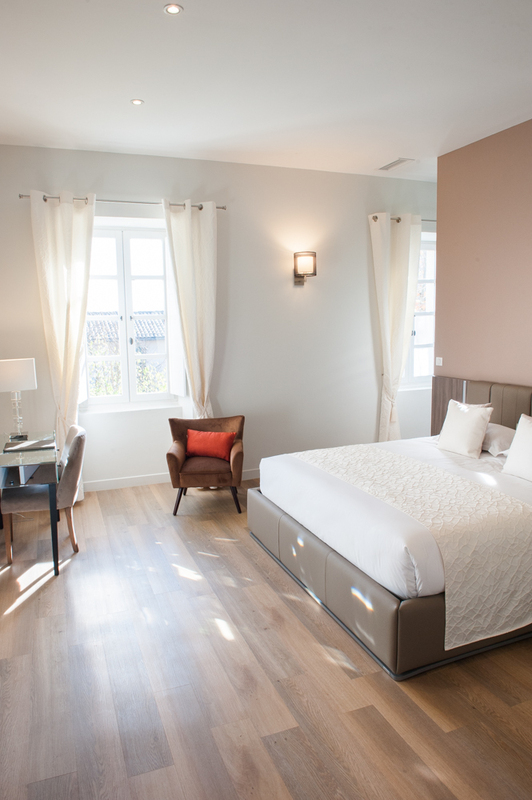 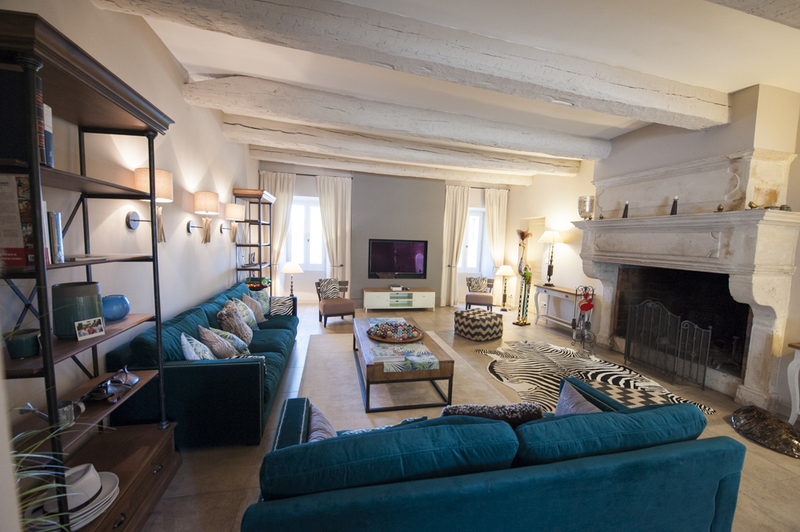 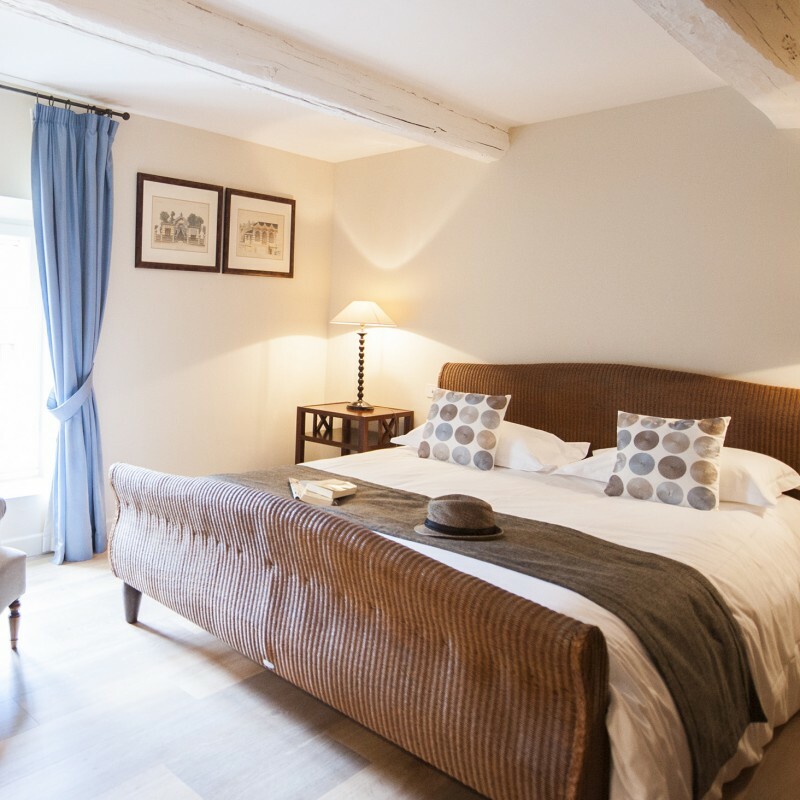 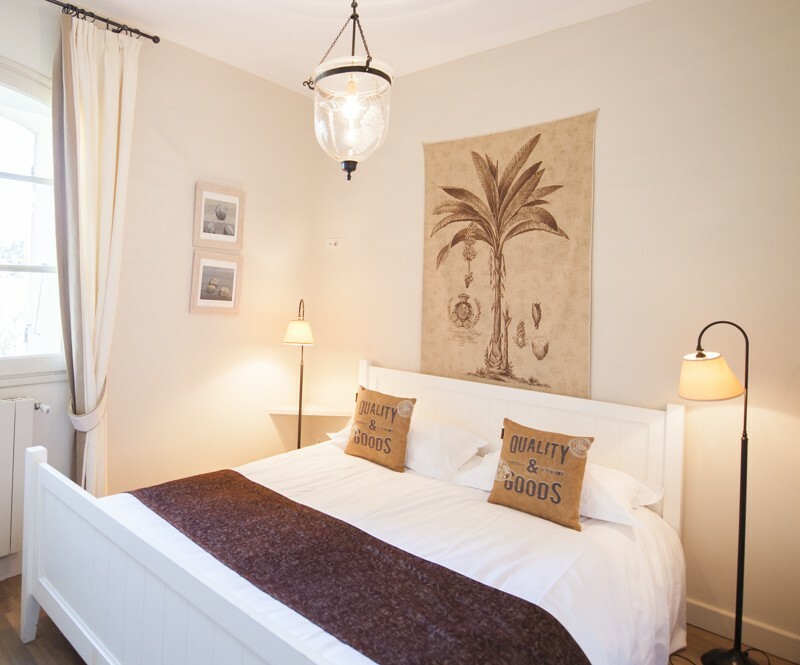 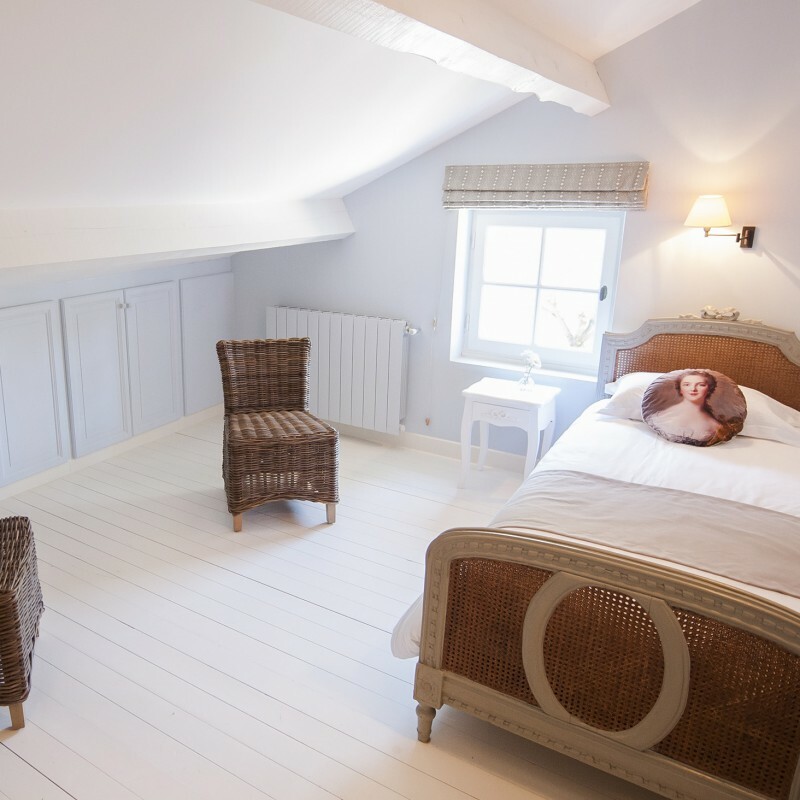 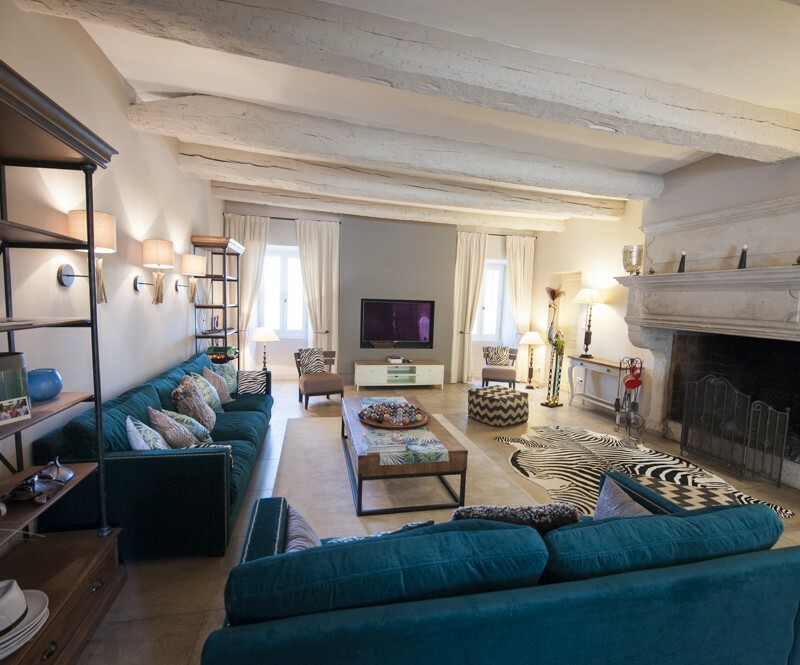 Situated on the 2nd floor, this room has both view on the Court Yard and dominated the Provençal landscape ! 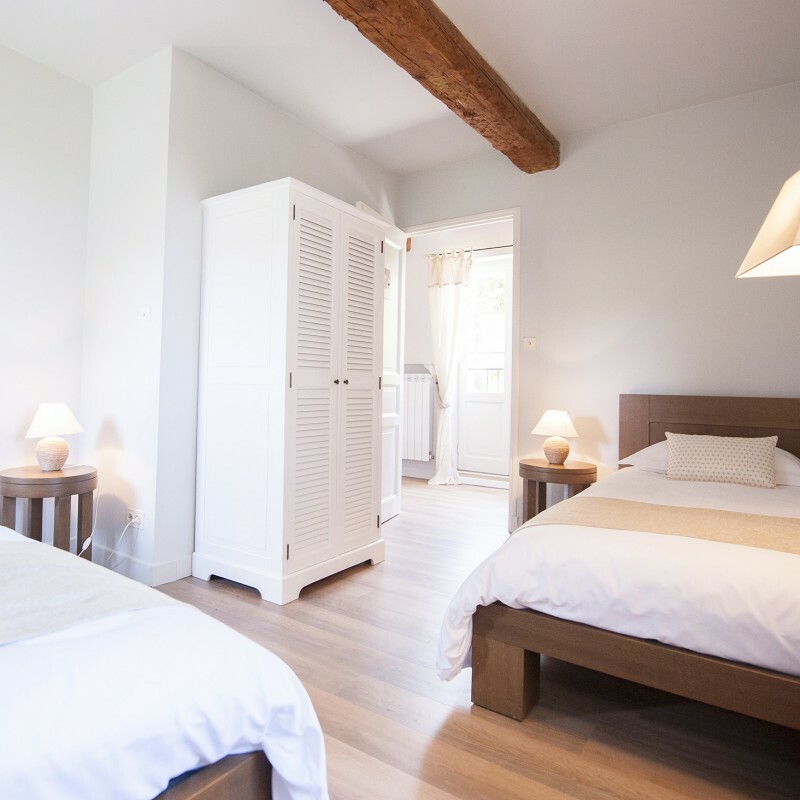 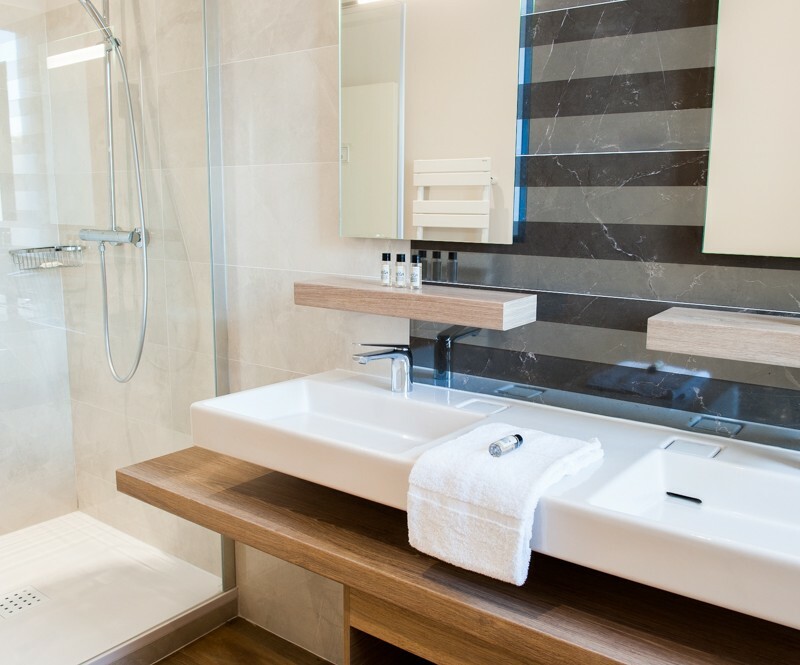 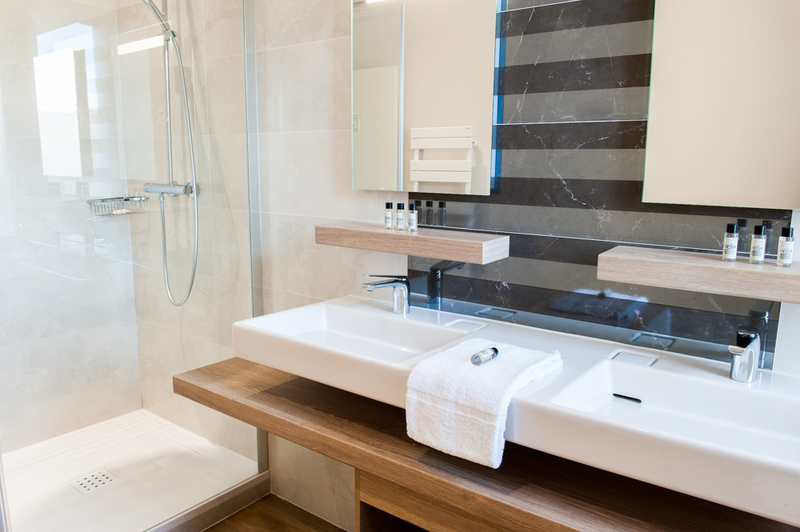 It is the perfect accommodation for a family or friends (sharing shower room). 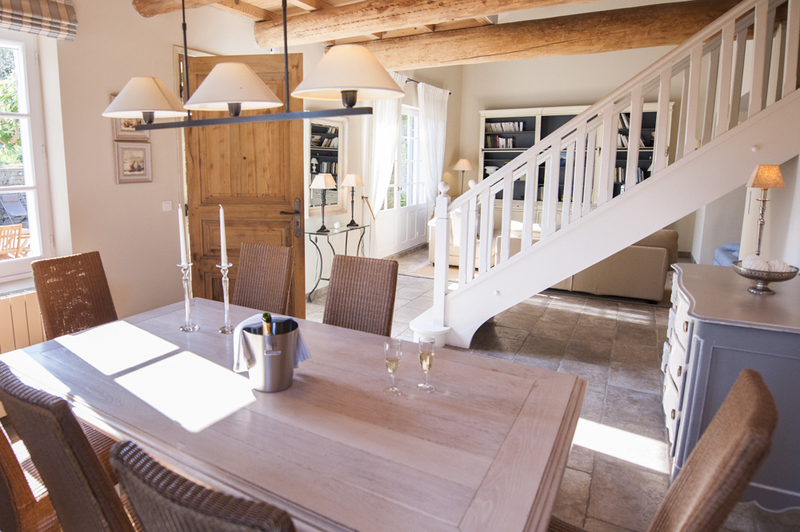 On the ground floor: the living room, the diner area and the kitchen. 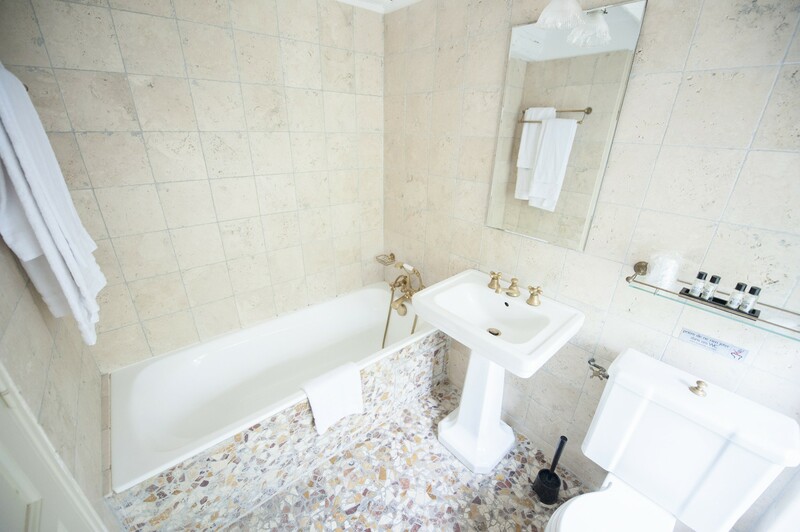 On the 1st and 2nd floors: 5 rooms and 2 large bathrooms. 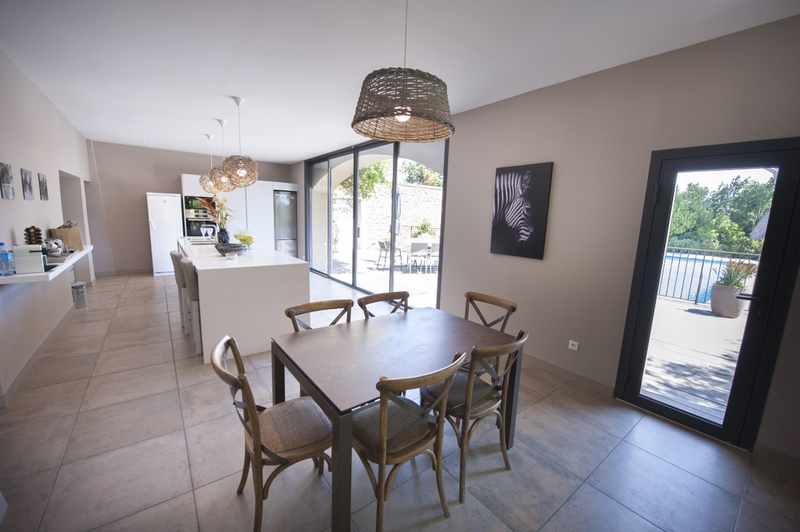 On the ground floor: the dining area, the kitchen, the living room, a large double room and a bathroom. 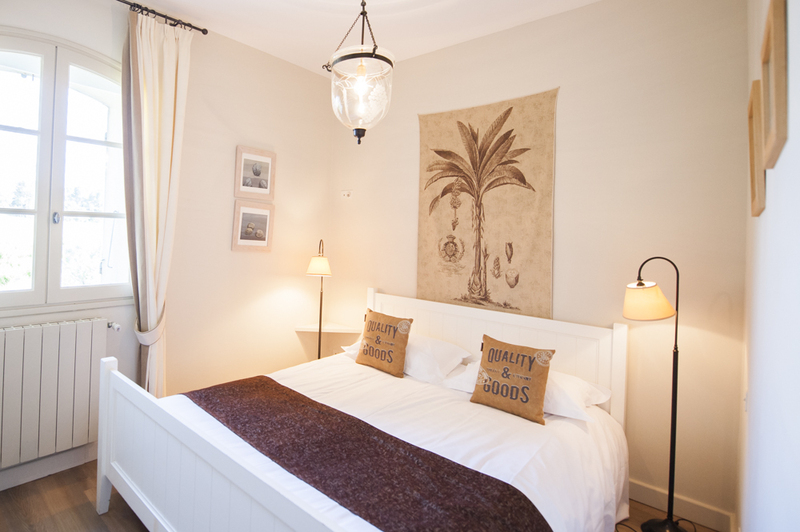 On the first floor: 3 double rooms, 2 shower rooms and a mezzanine. 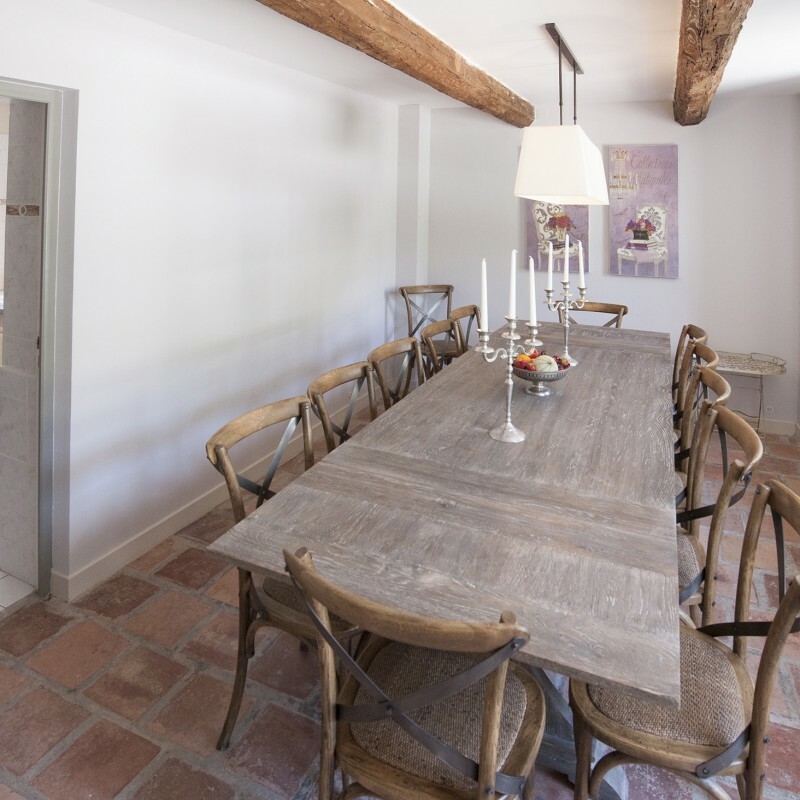 On the ground floor: a living room, a kitchen and a dining area. 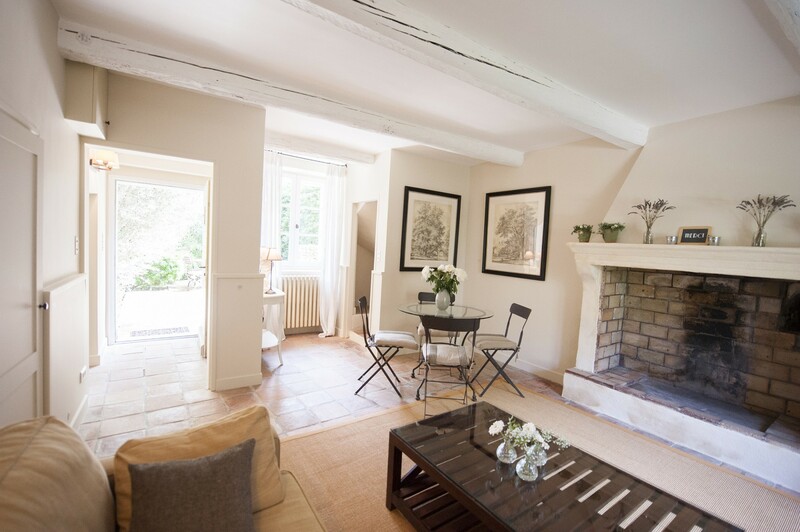 On the first floor: 3 rooms and 2 bathrooms. 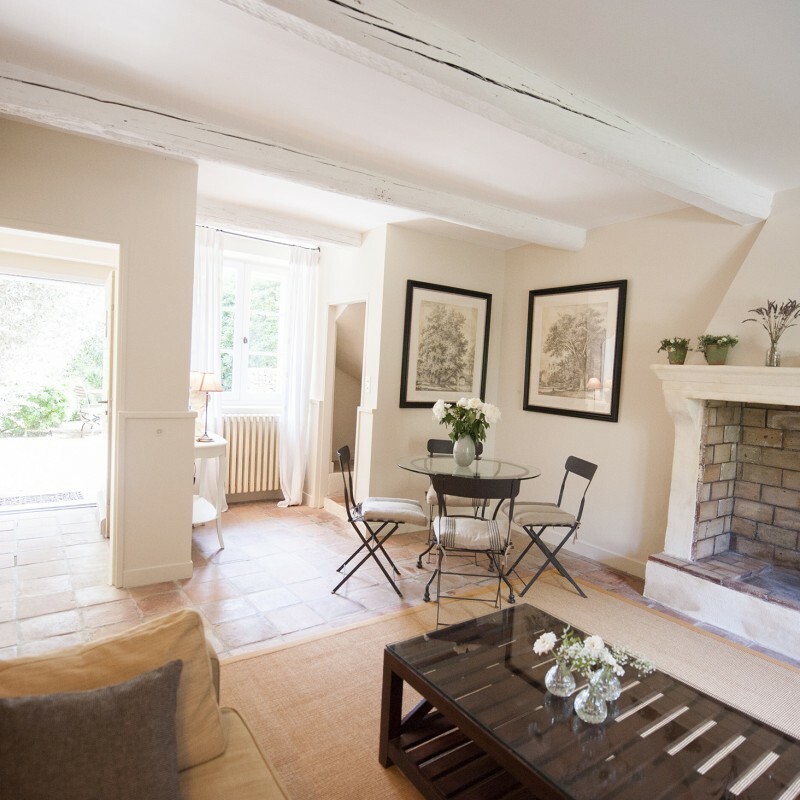 On the ground floor: one living-room and a kitchenette. 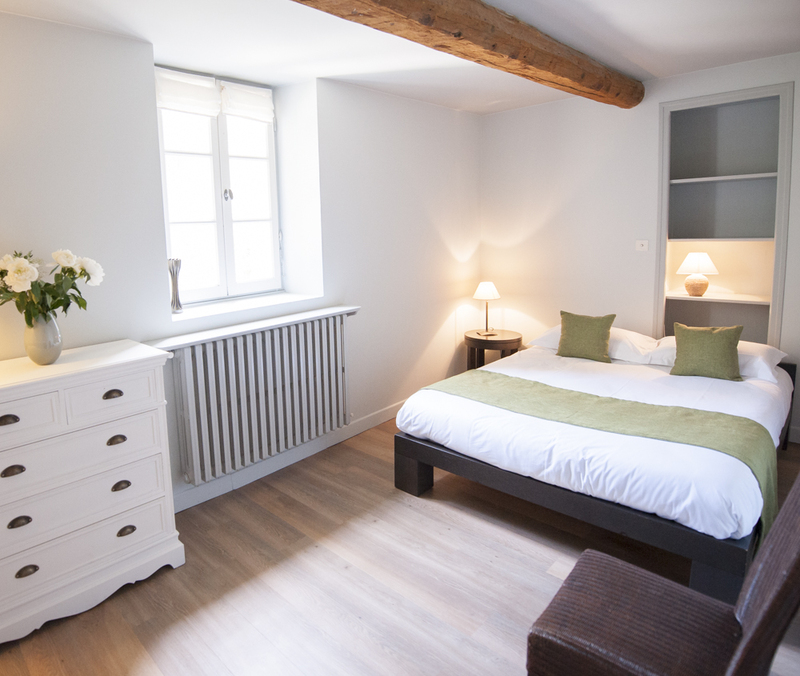 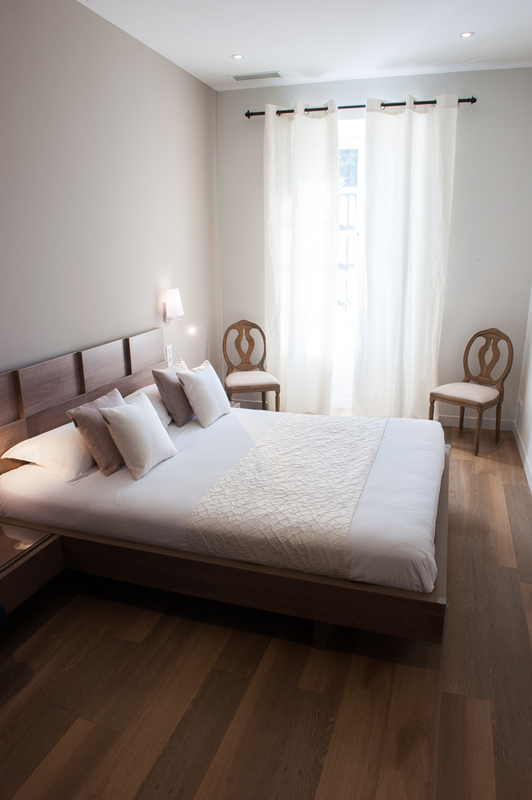 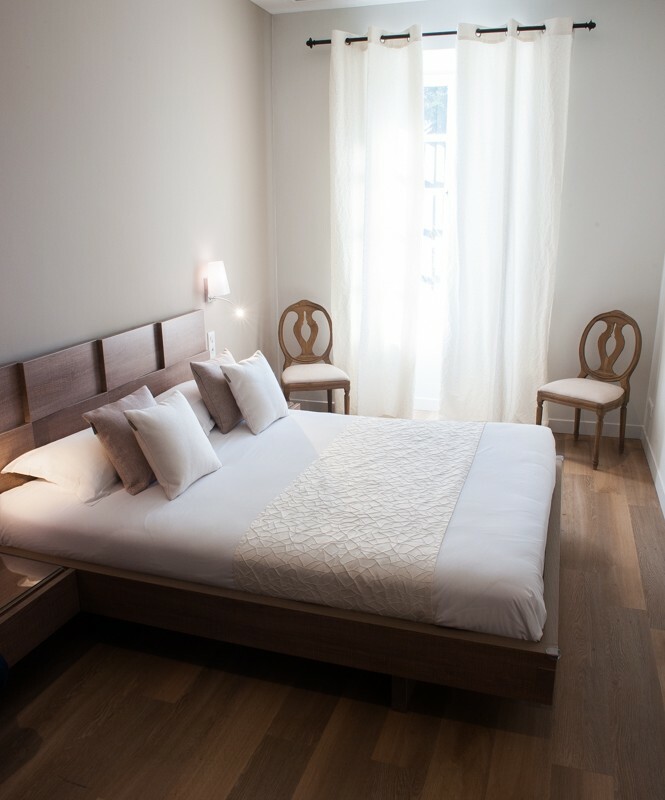 On the first floor: one large double room and a bathroom.